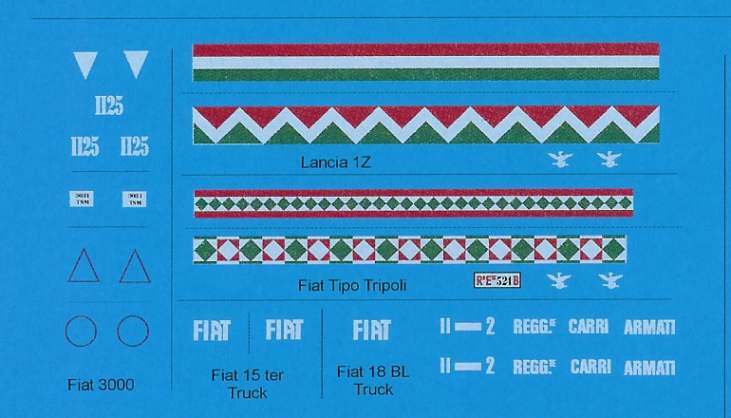 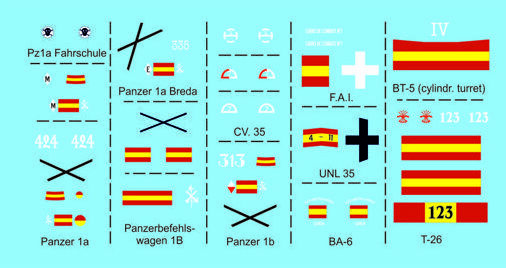 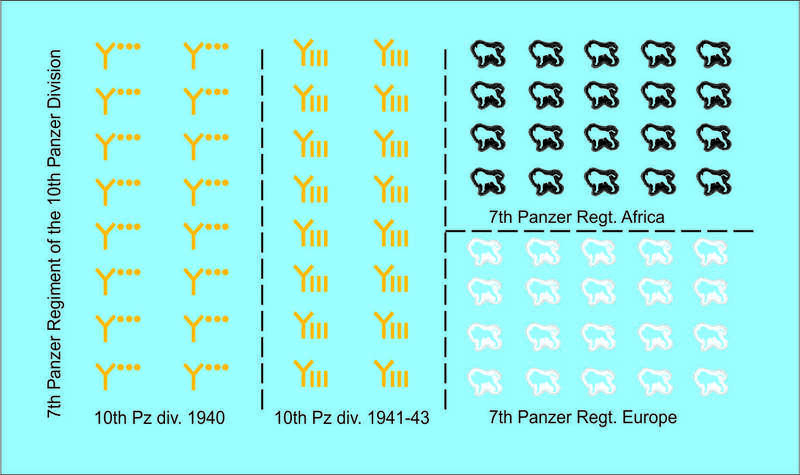 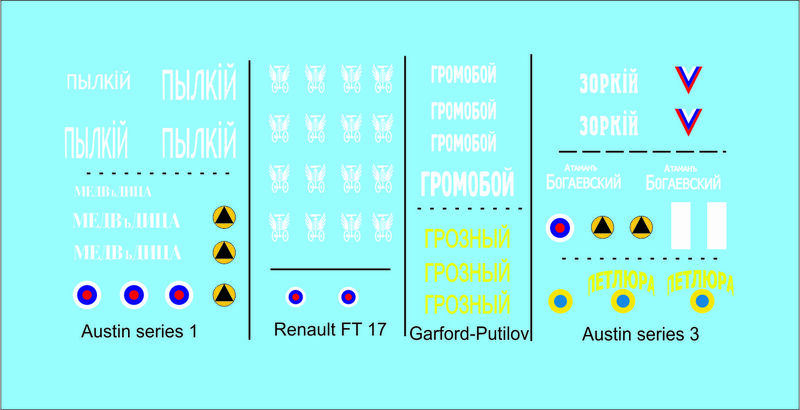 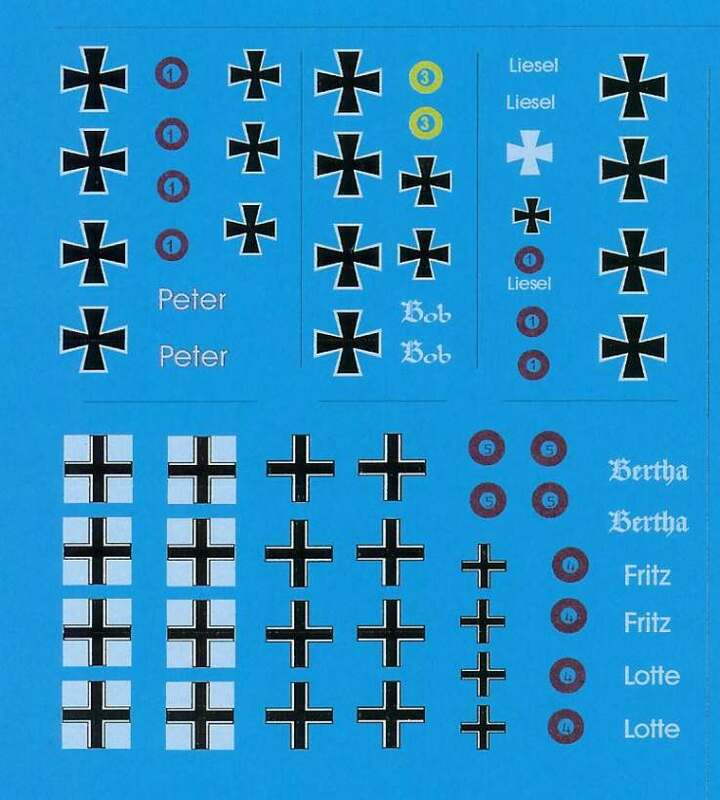 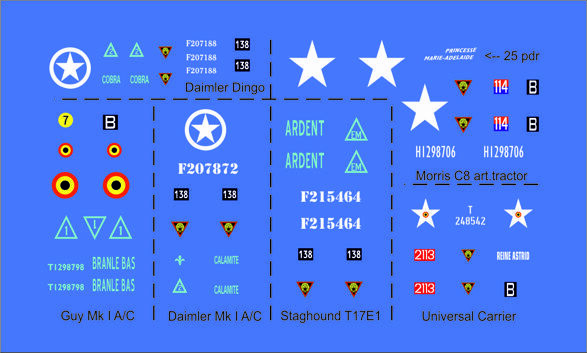 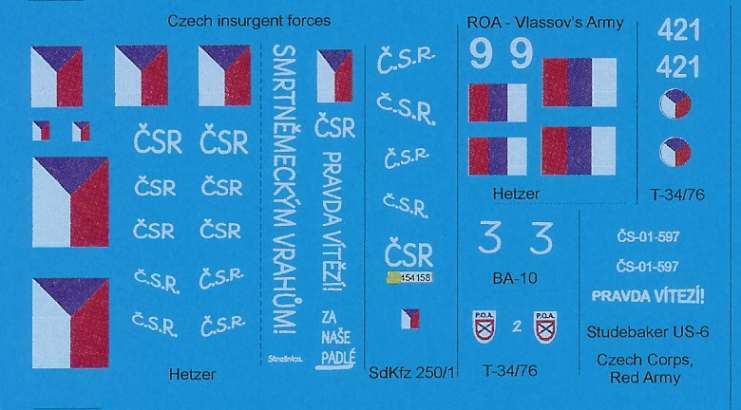 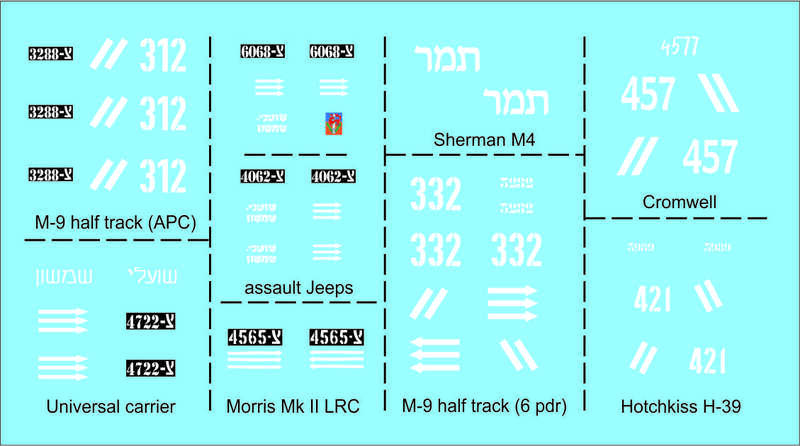 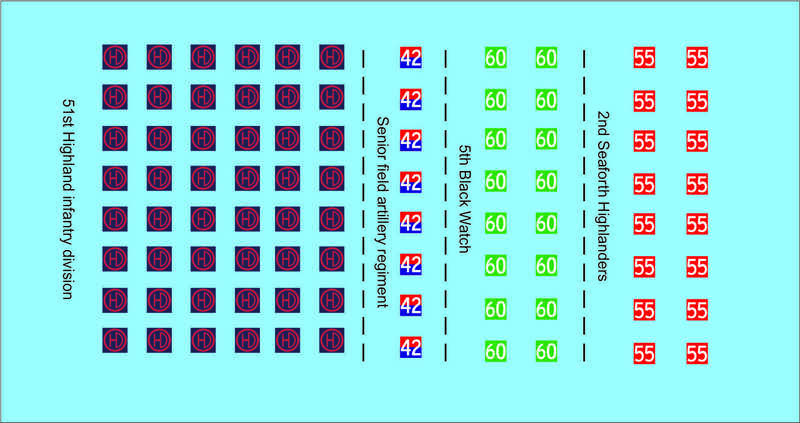 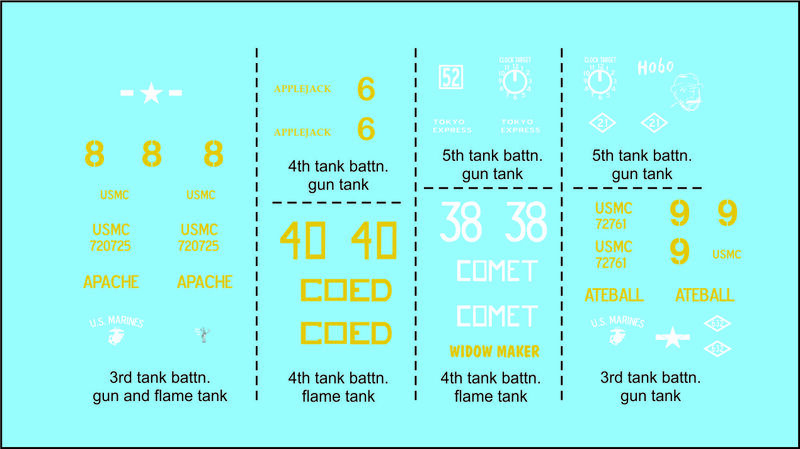 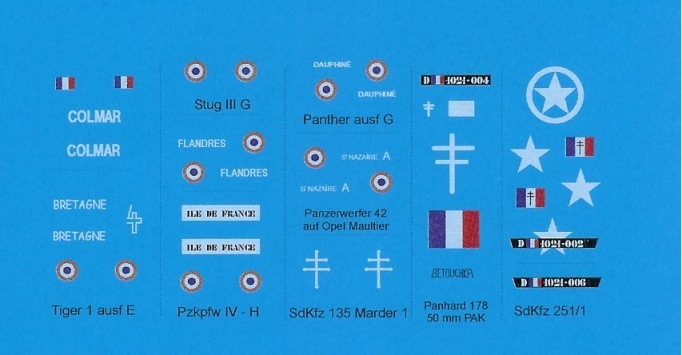 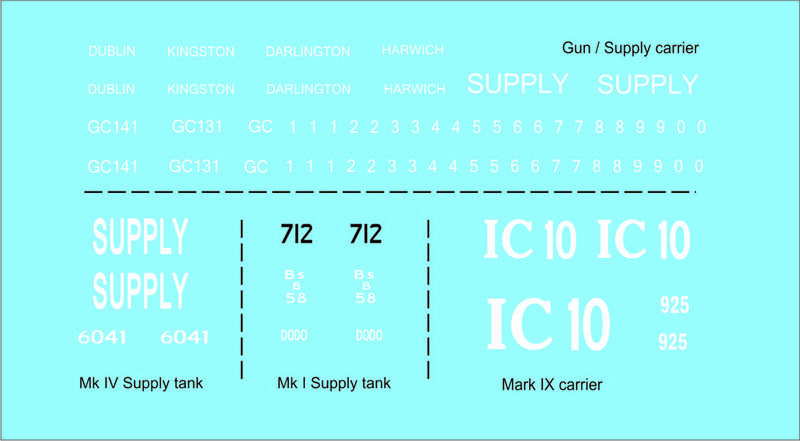 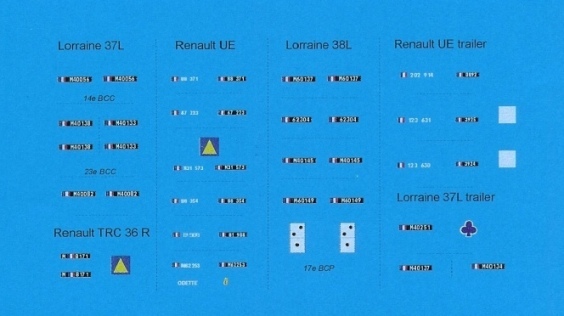 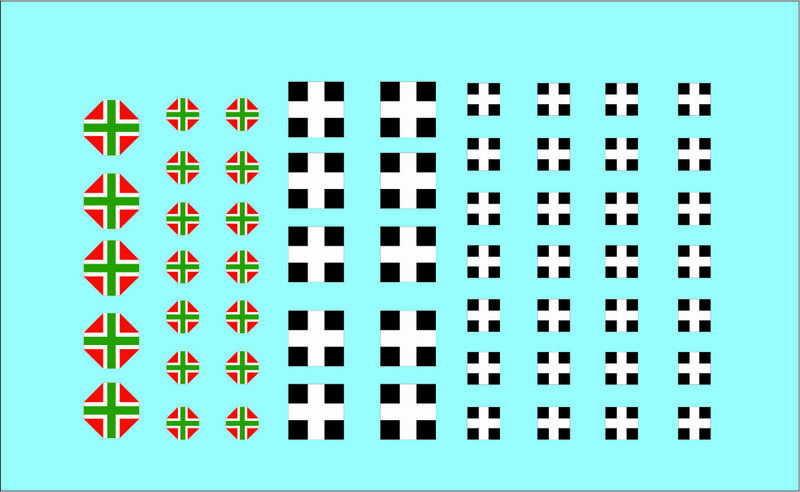 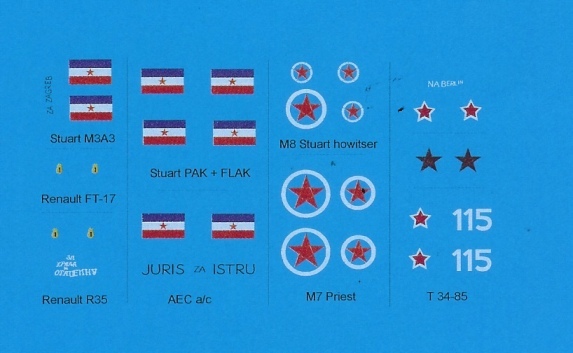 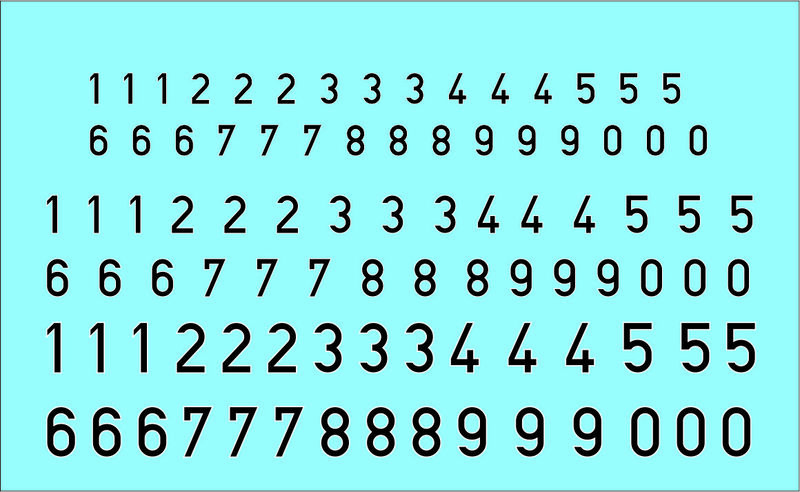 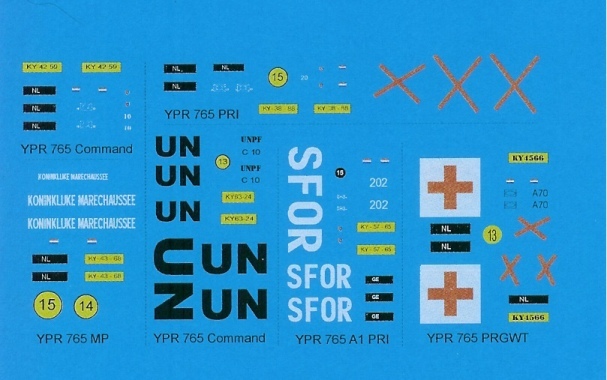 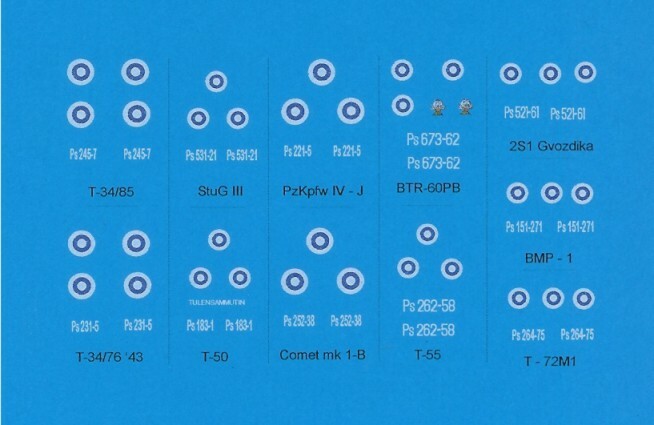 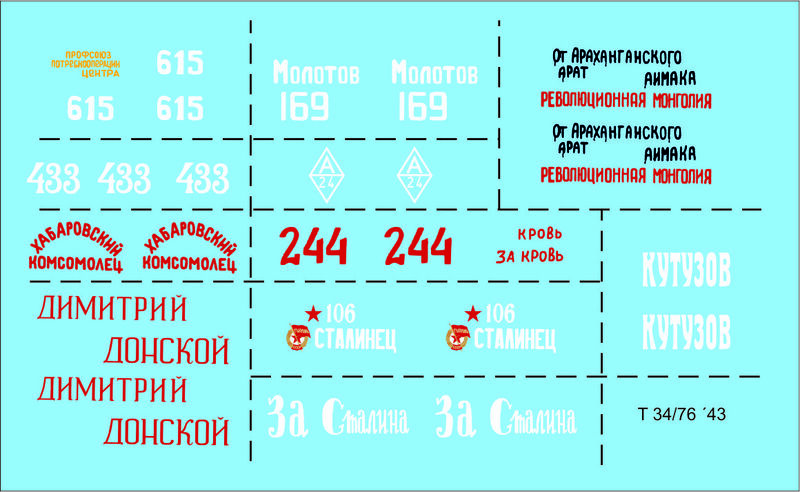 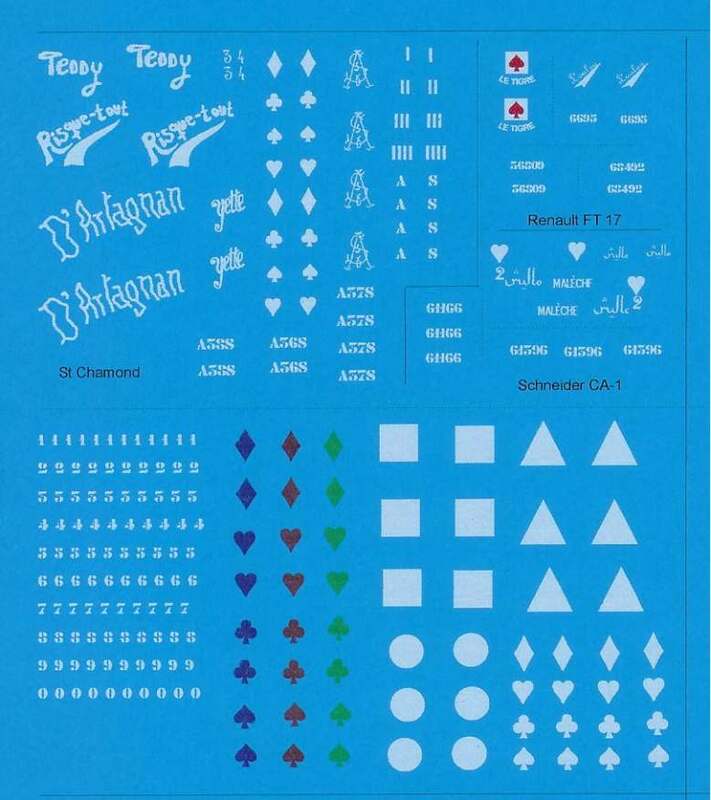 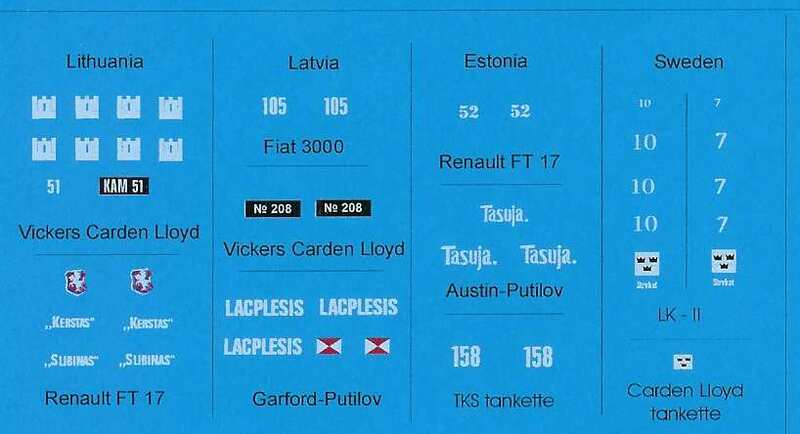 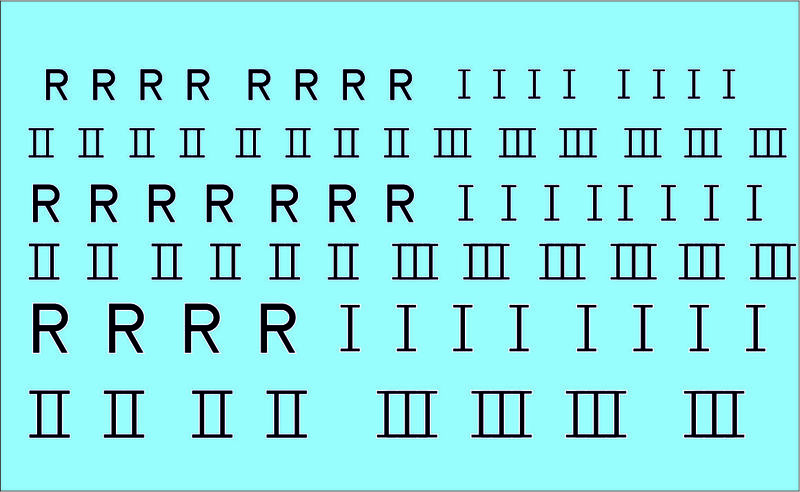 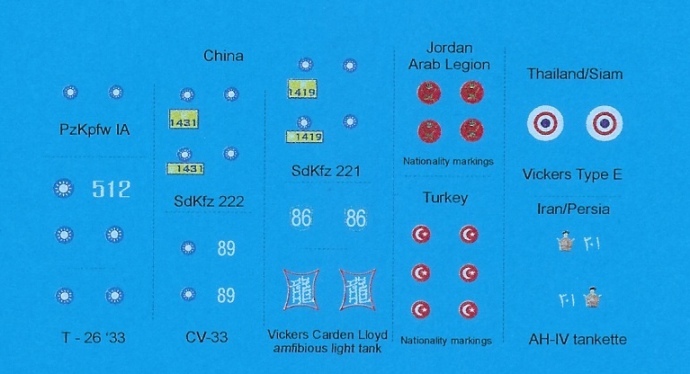 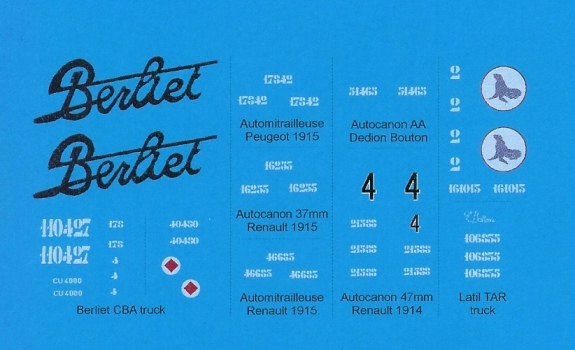 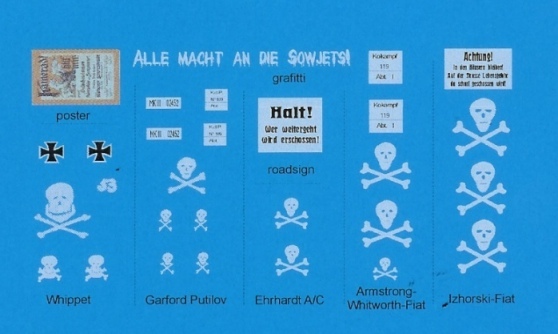 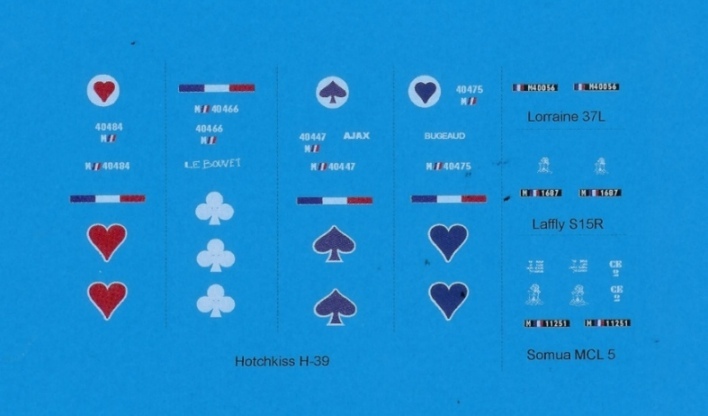 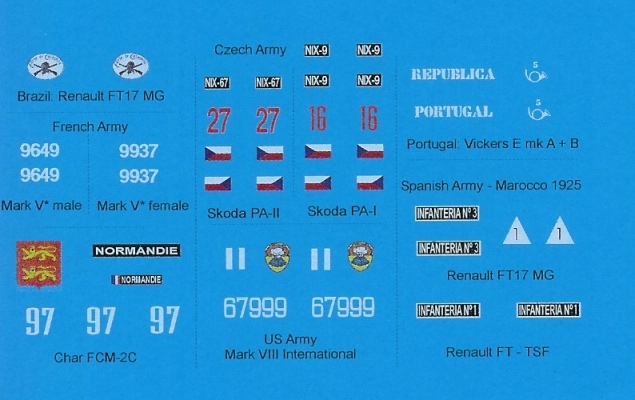 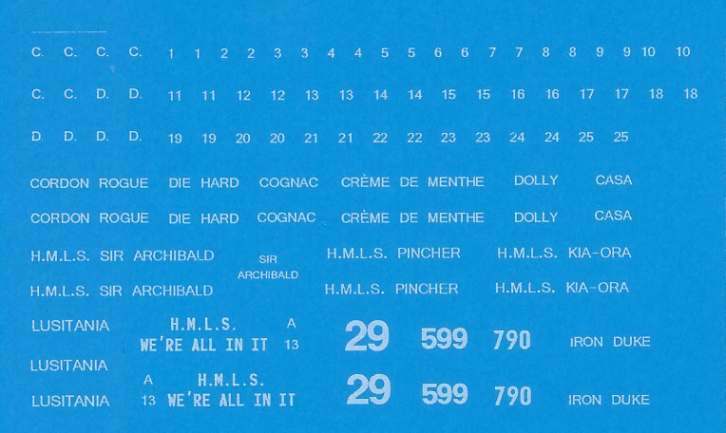 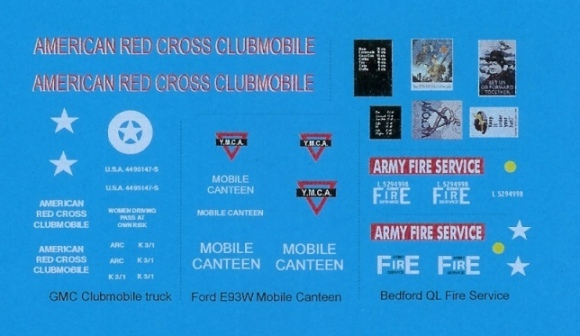 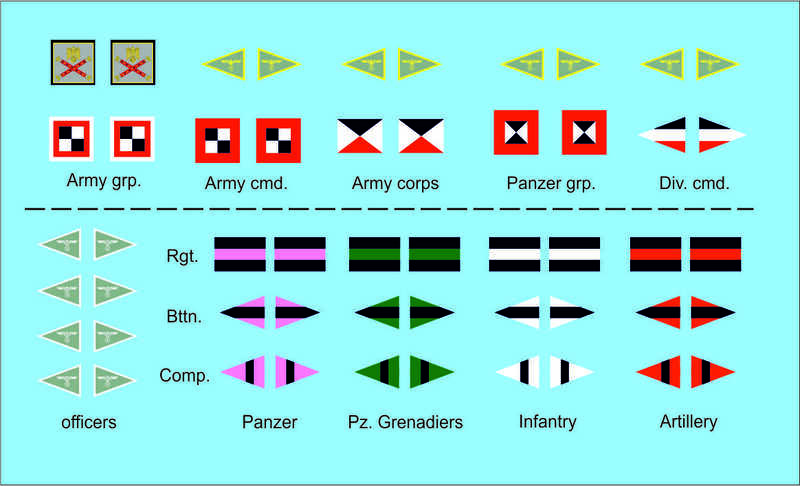 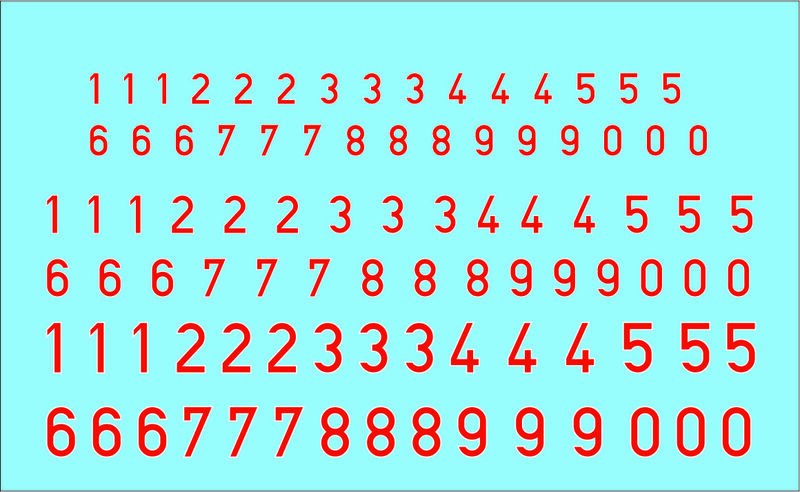 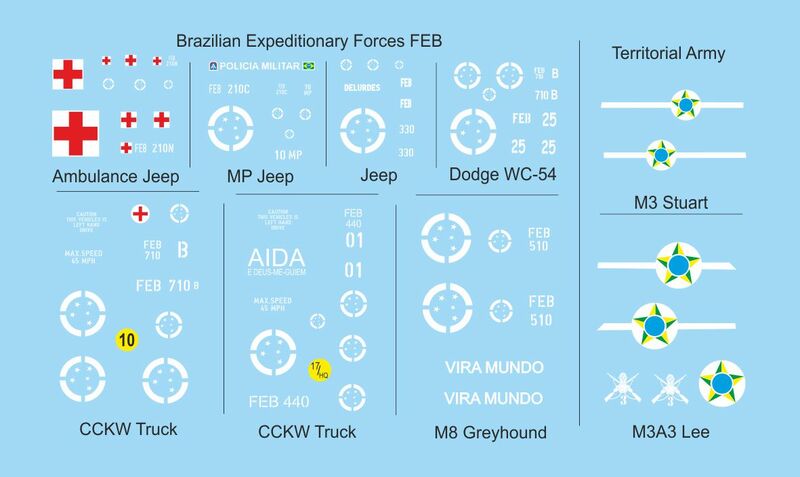 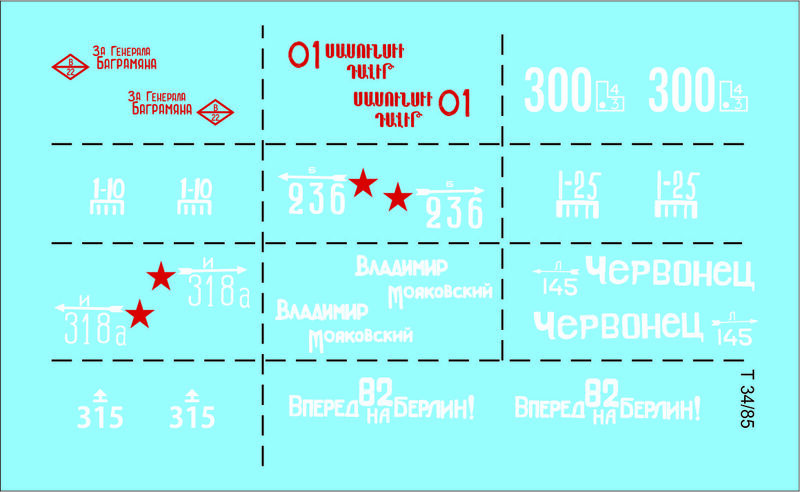 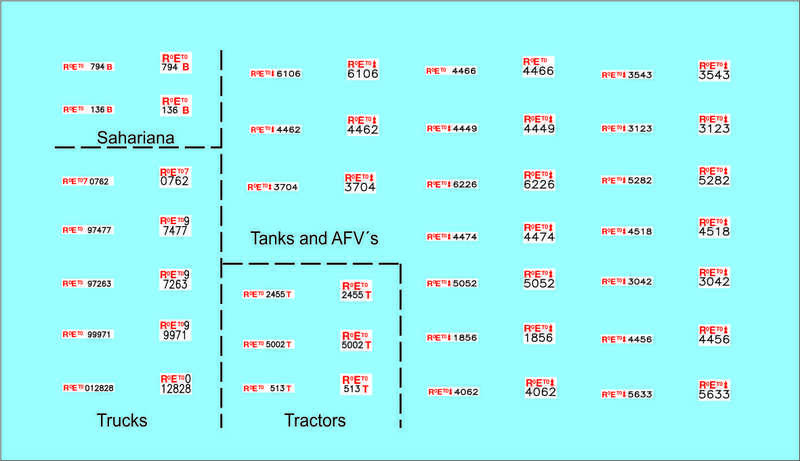 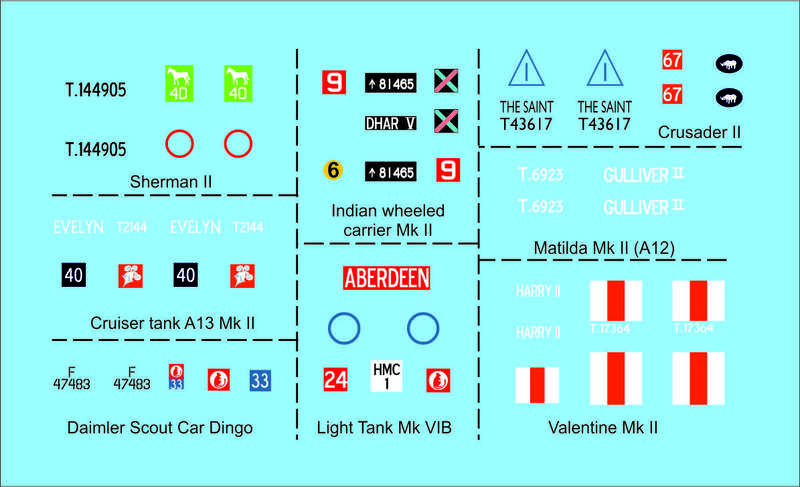 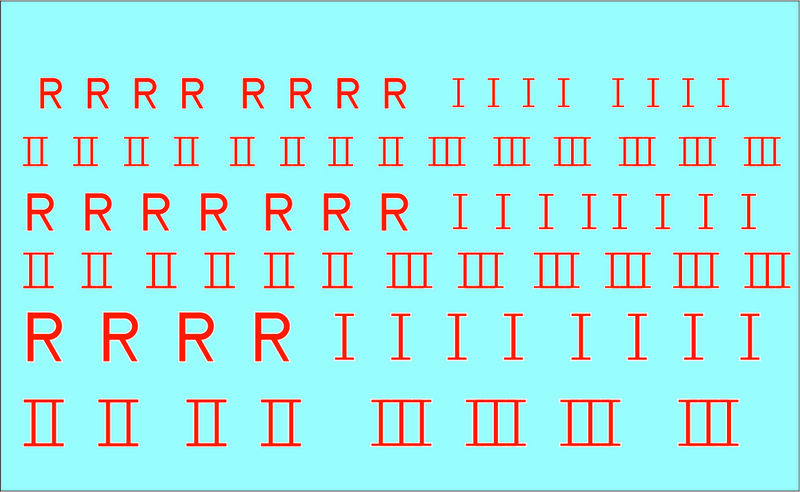 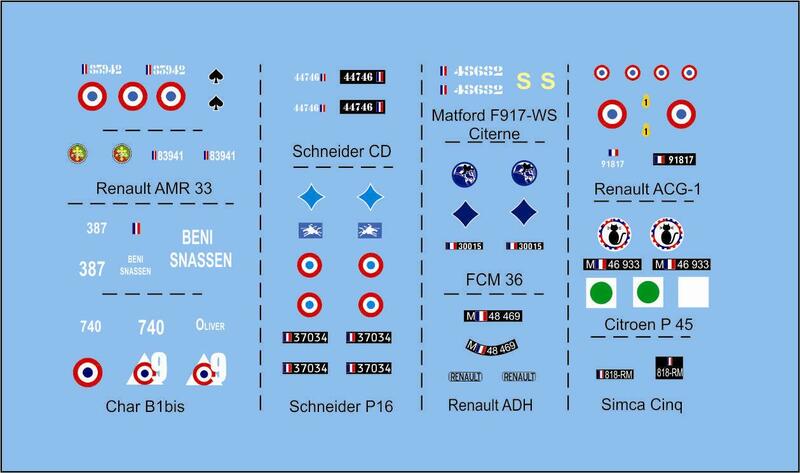 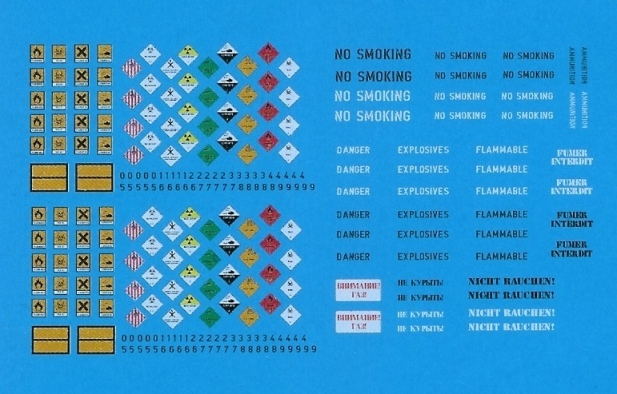 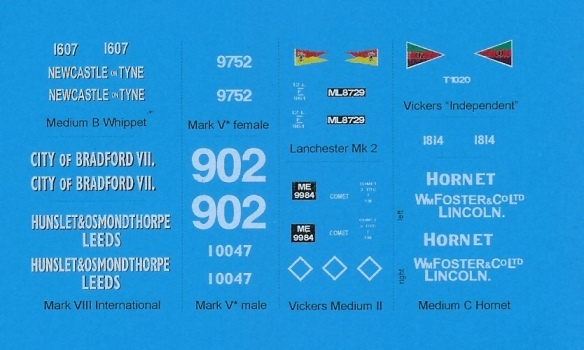 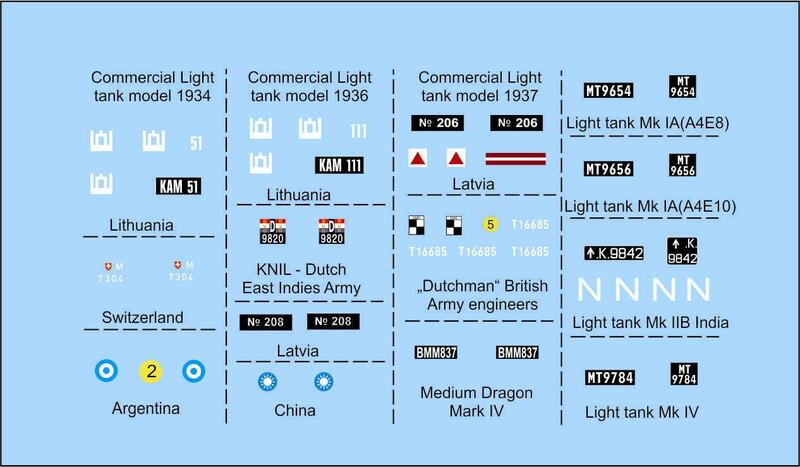 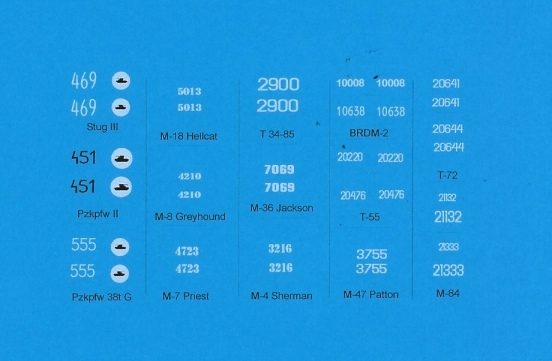 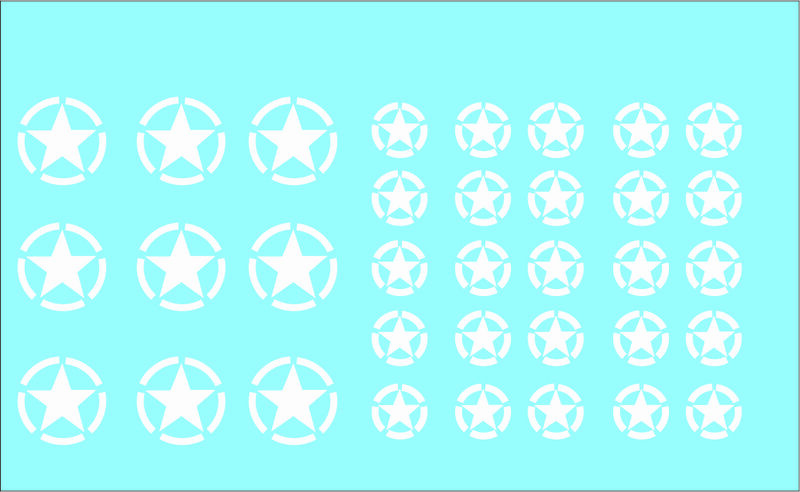 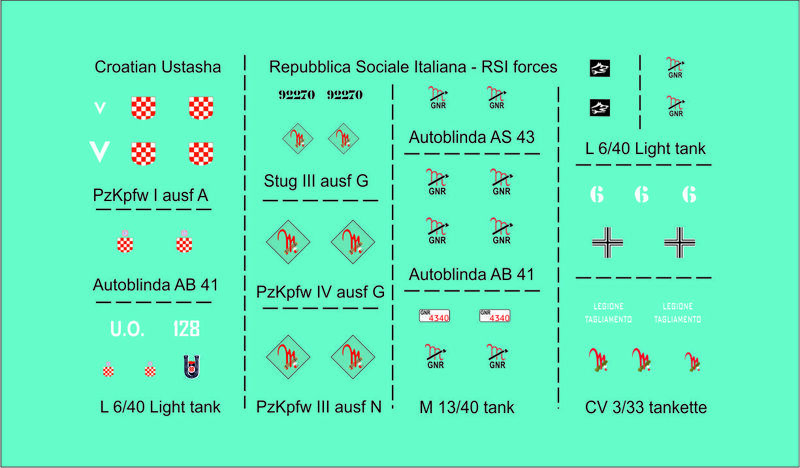 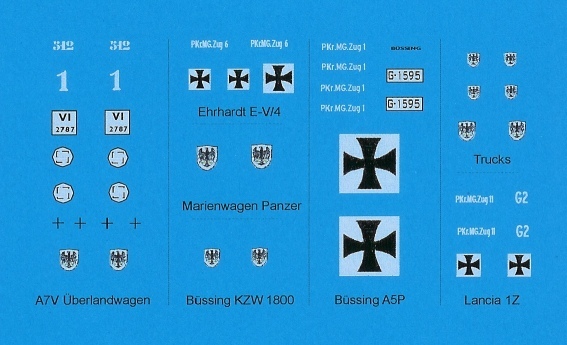 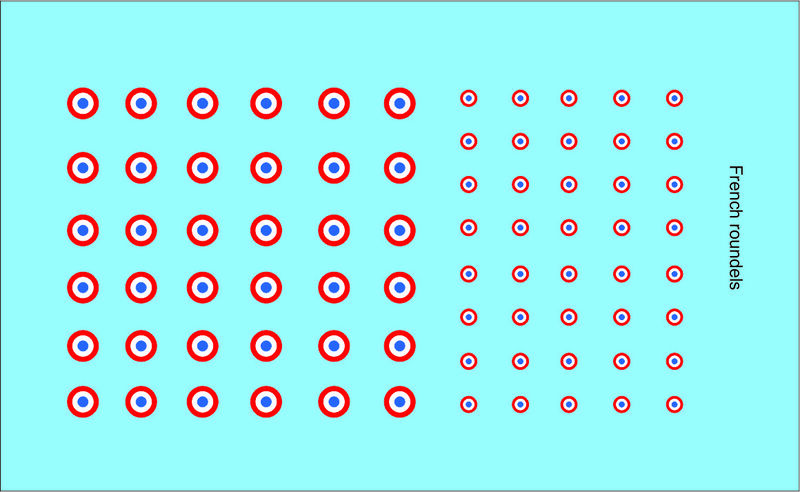 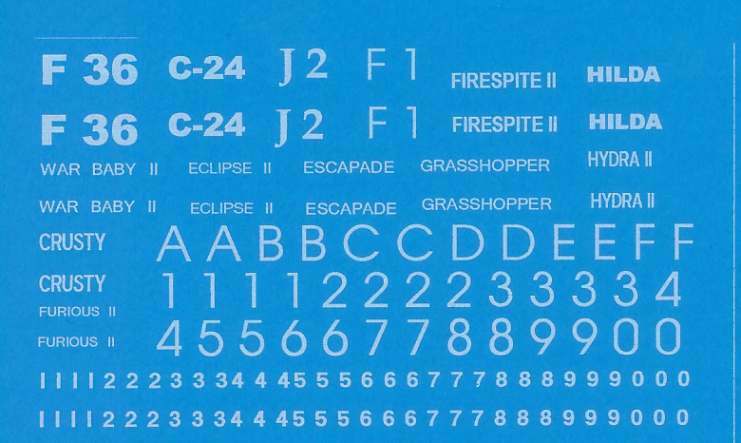 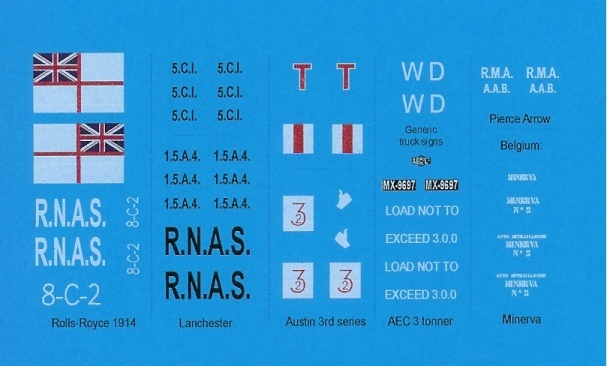 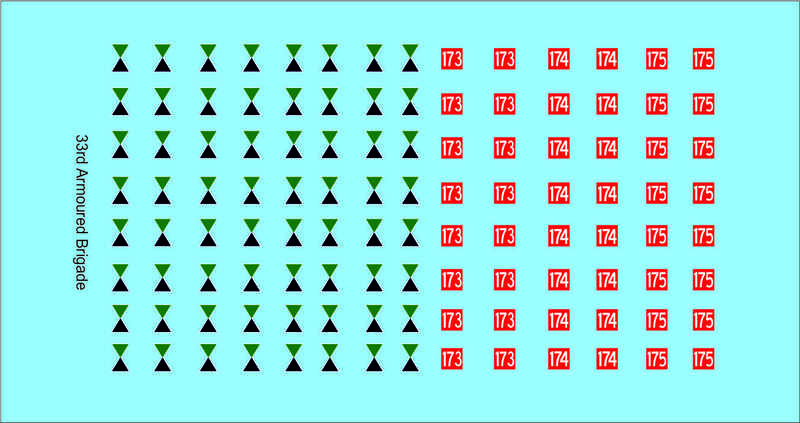 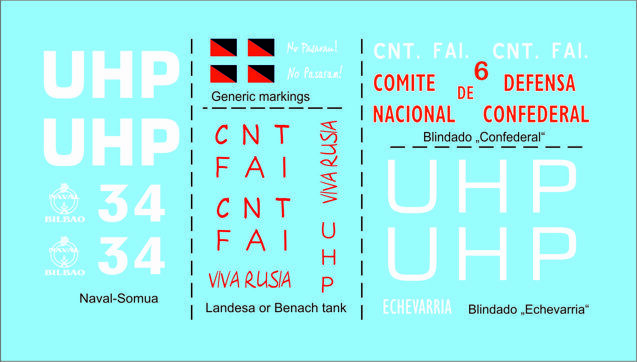 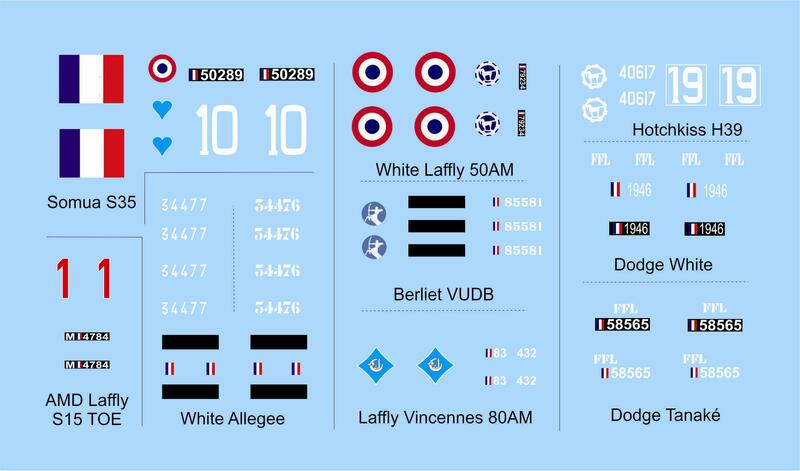 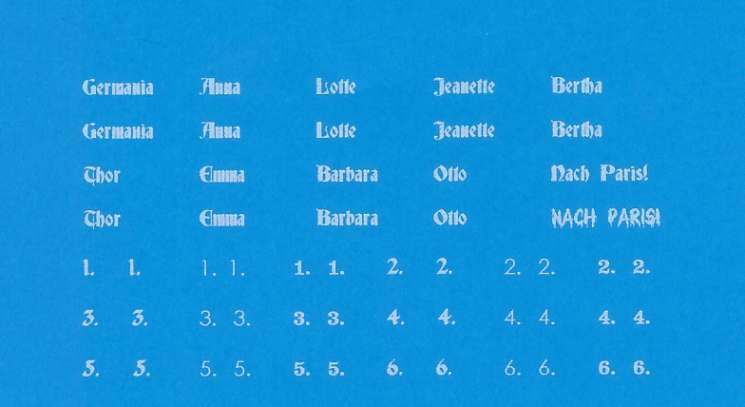 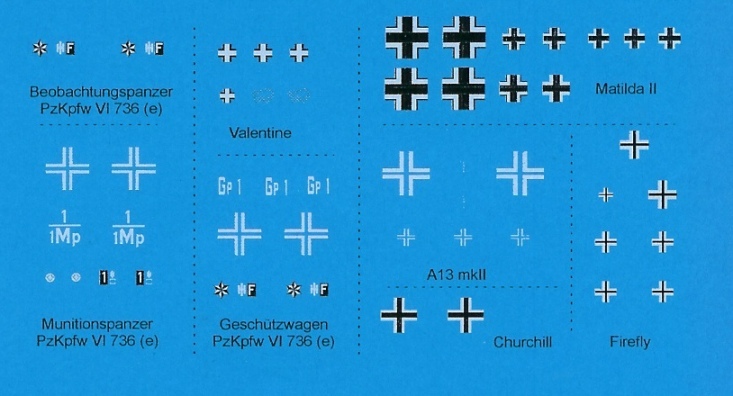 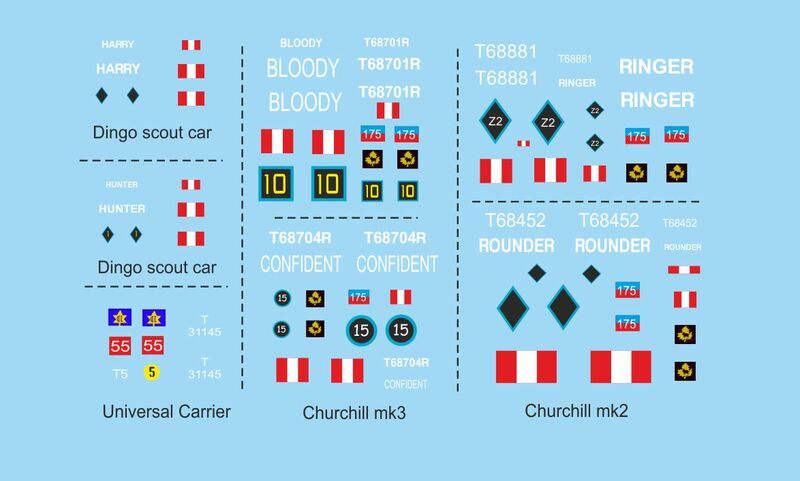 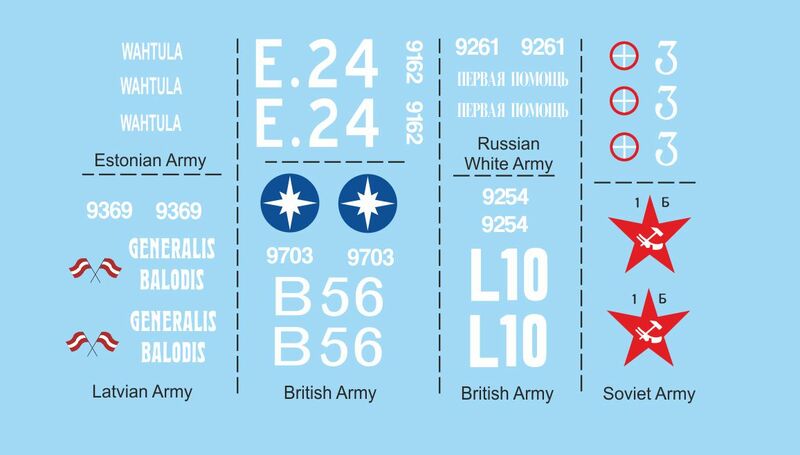 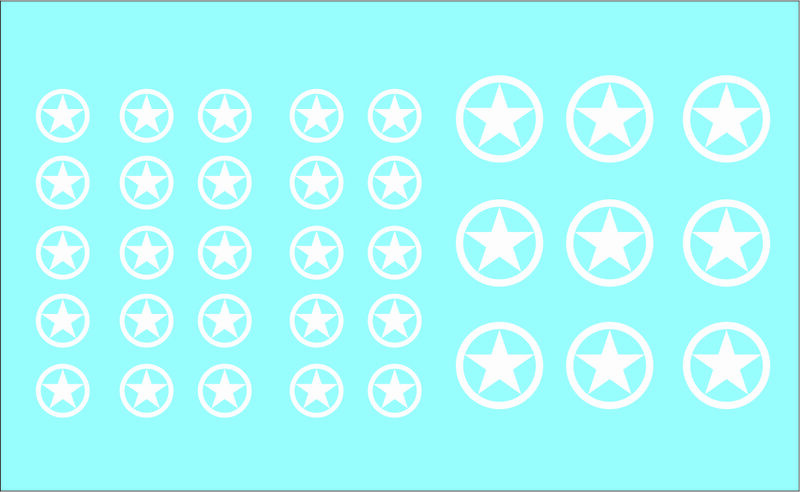 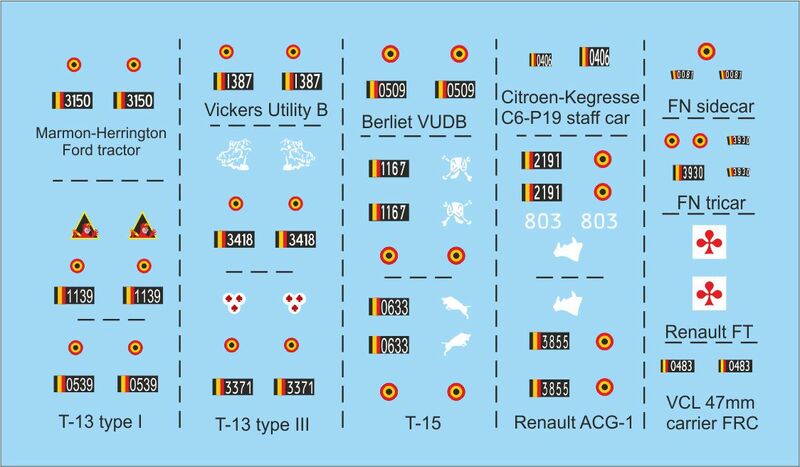 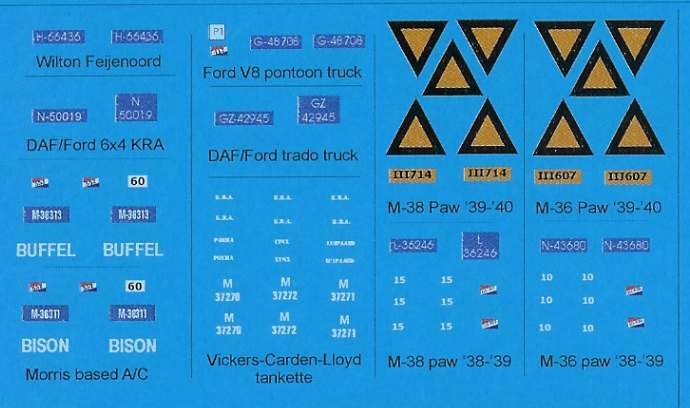 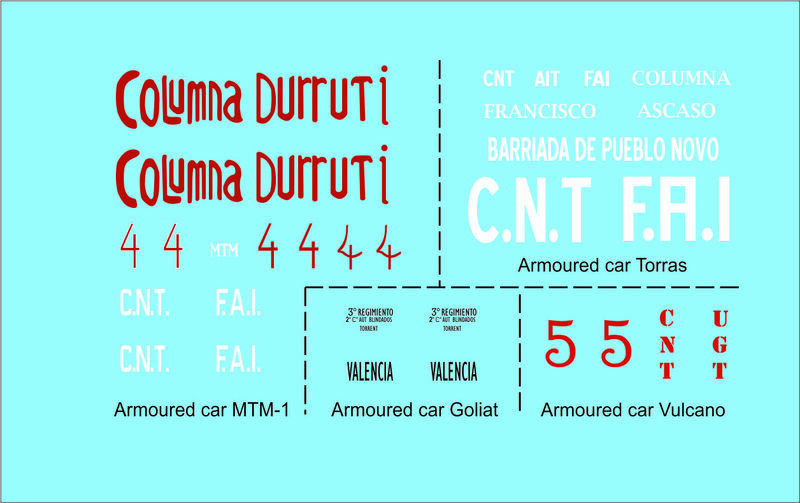 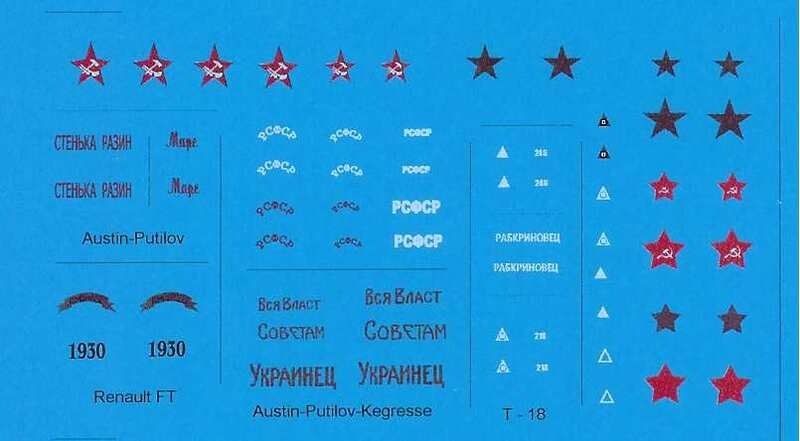 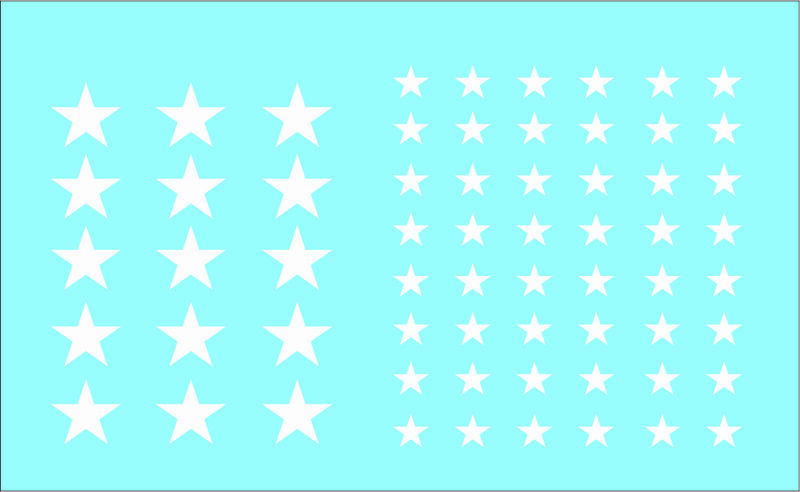 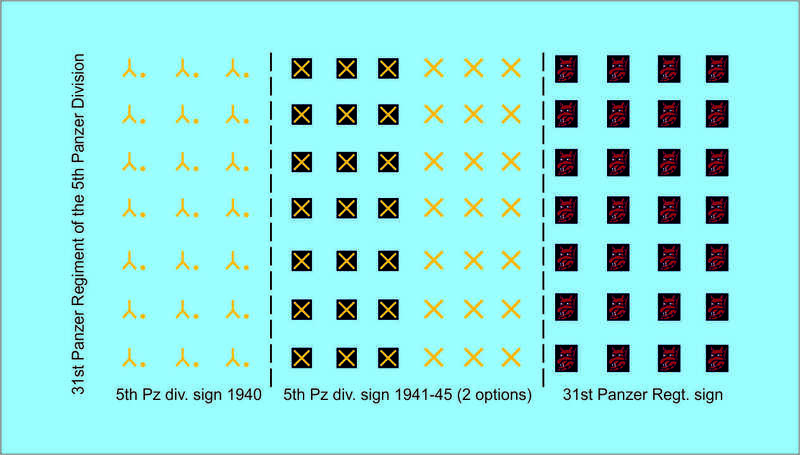 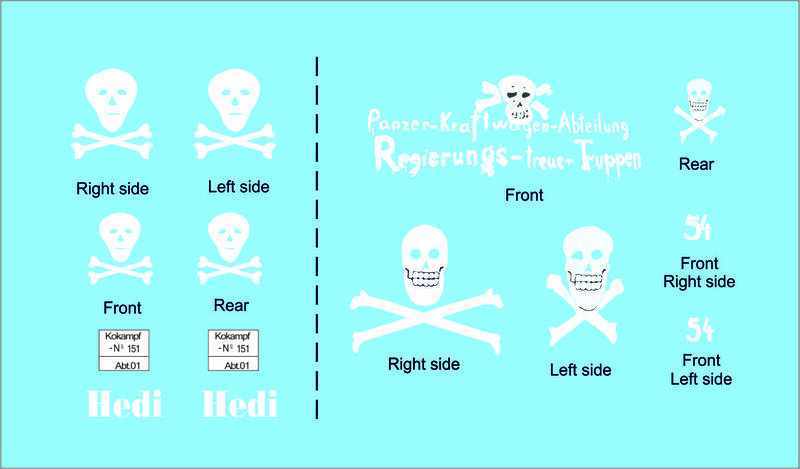 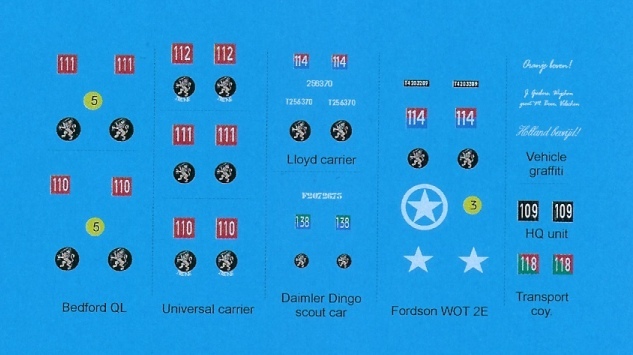 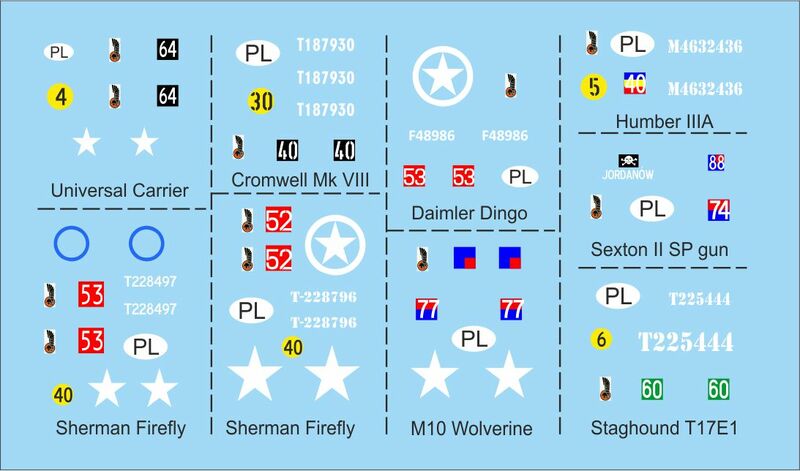 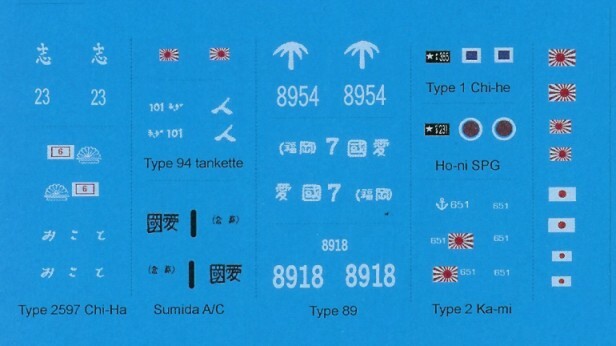 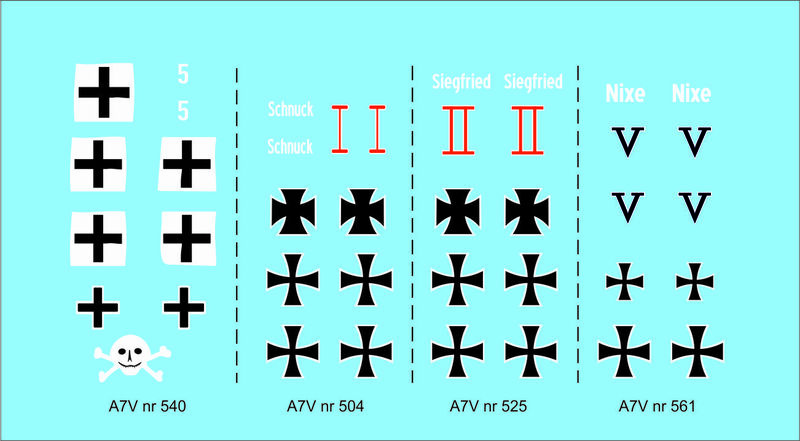 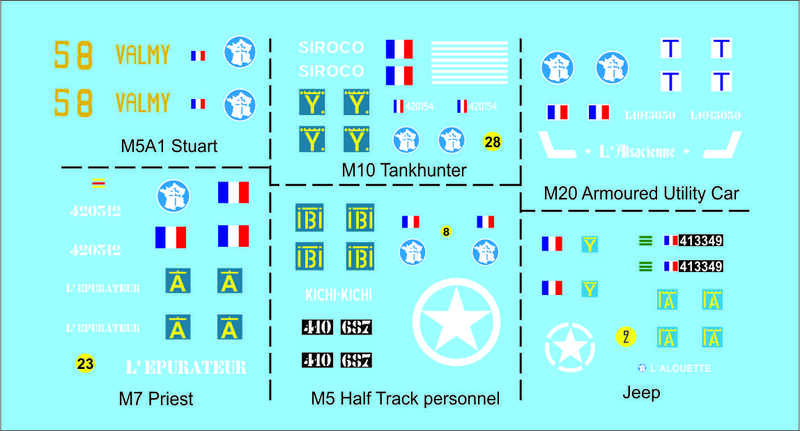 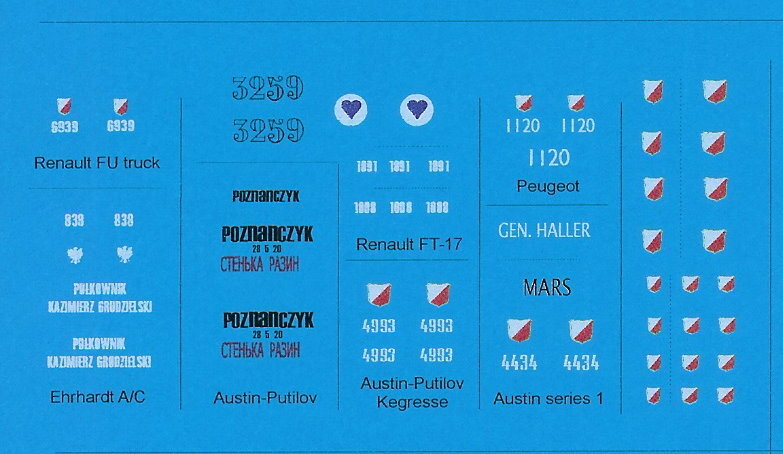 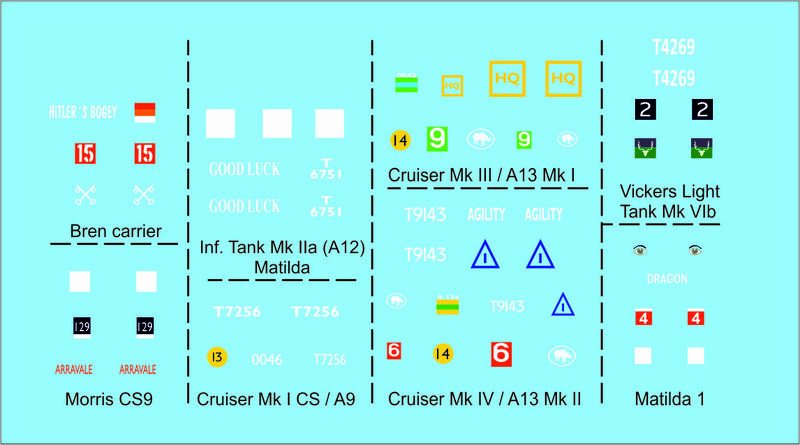 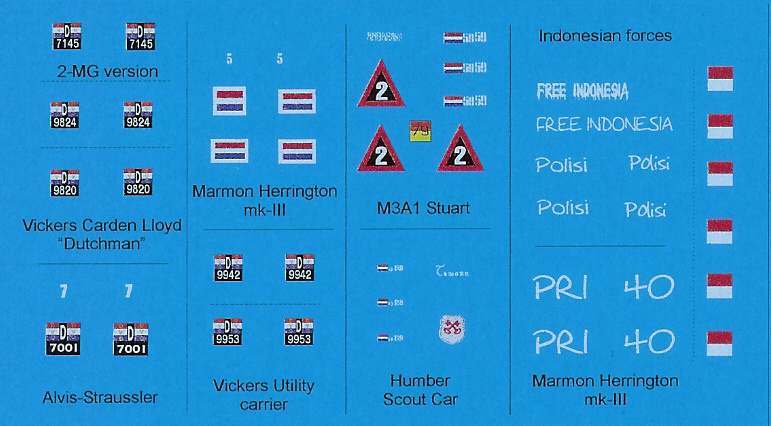 Here's our (still expanding) range of 1/72 - 1/76 scale military vehicle decals. 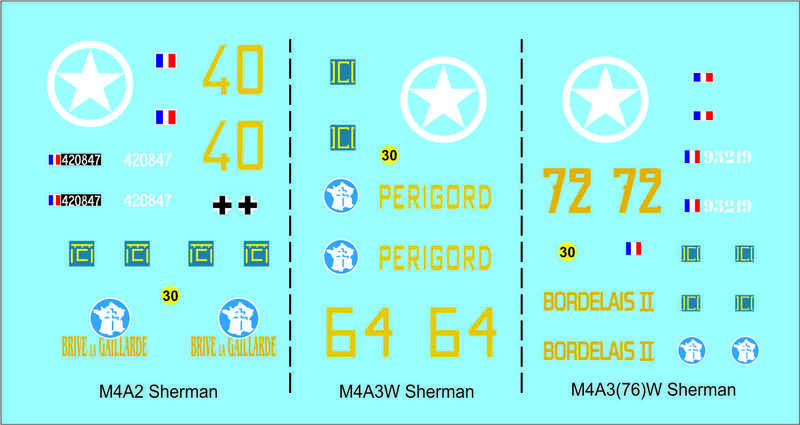 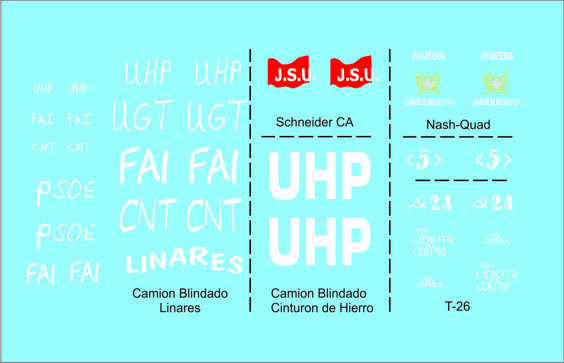 fully represent the sharpness of the actual decals. 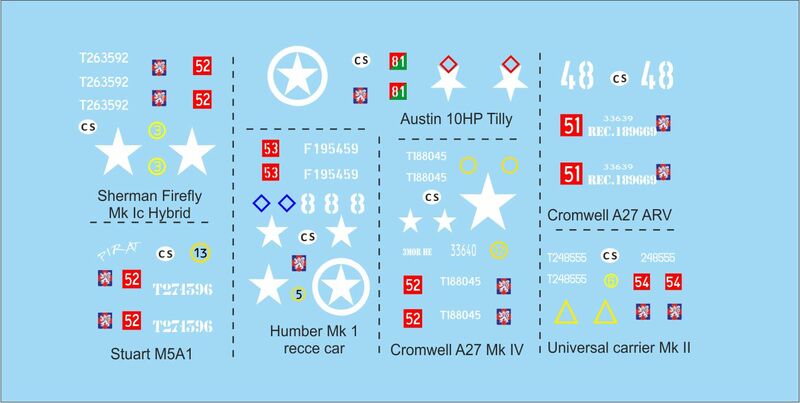 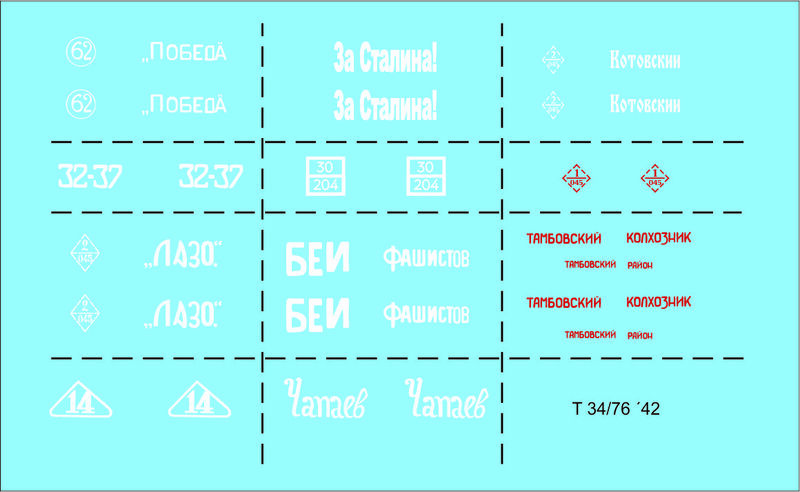 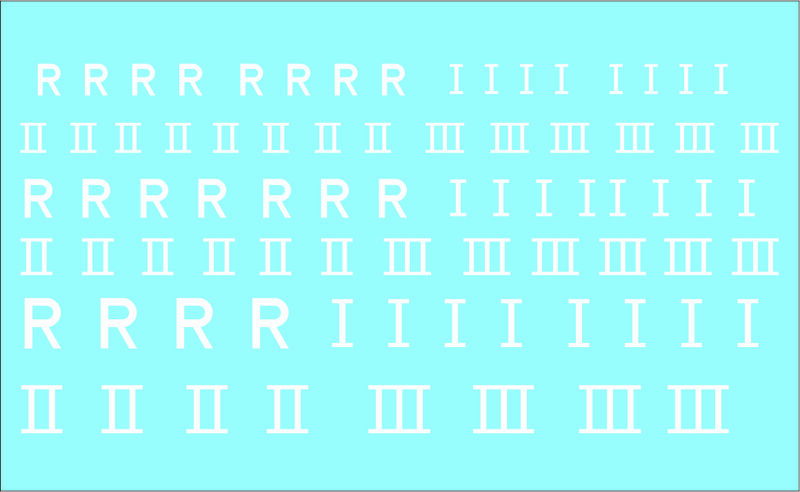 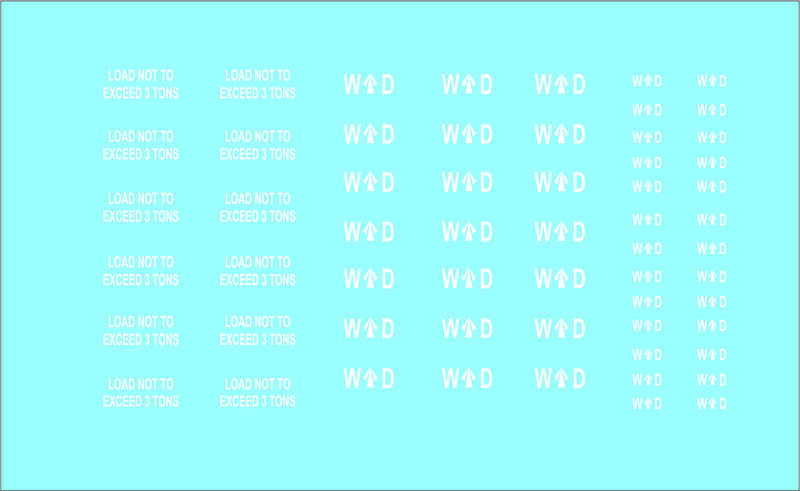 Please note that you can order our decals in our webshop, using the link in the menu. 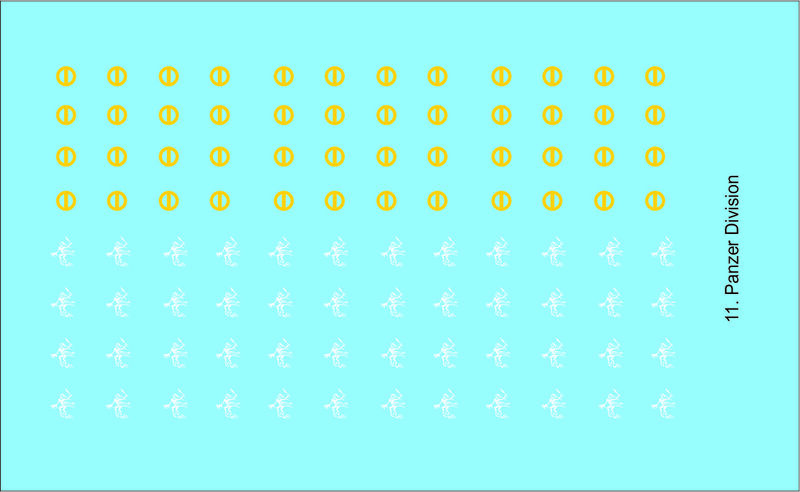 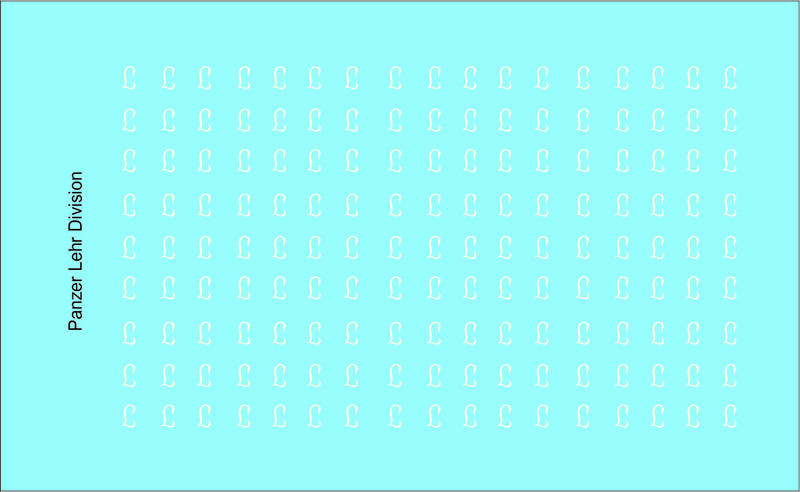 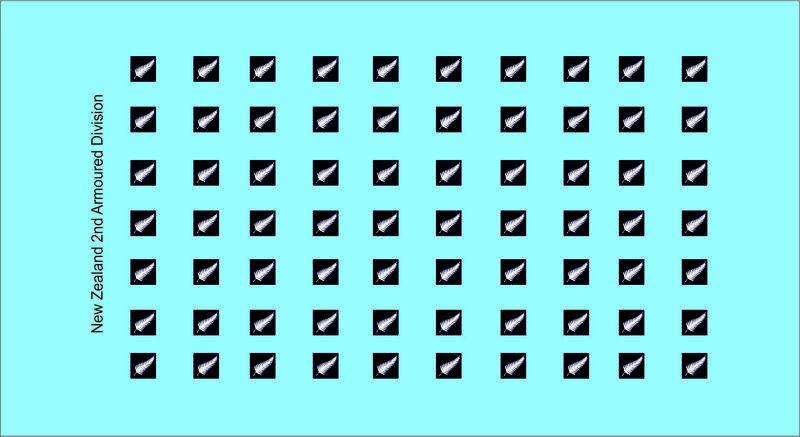 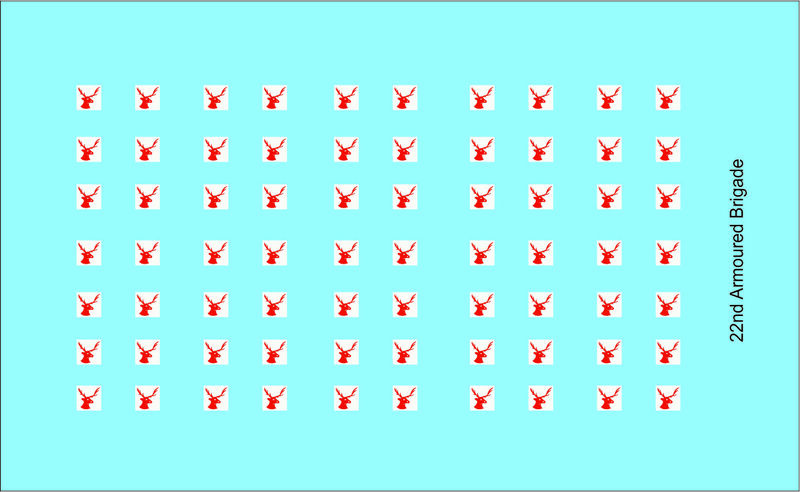 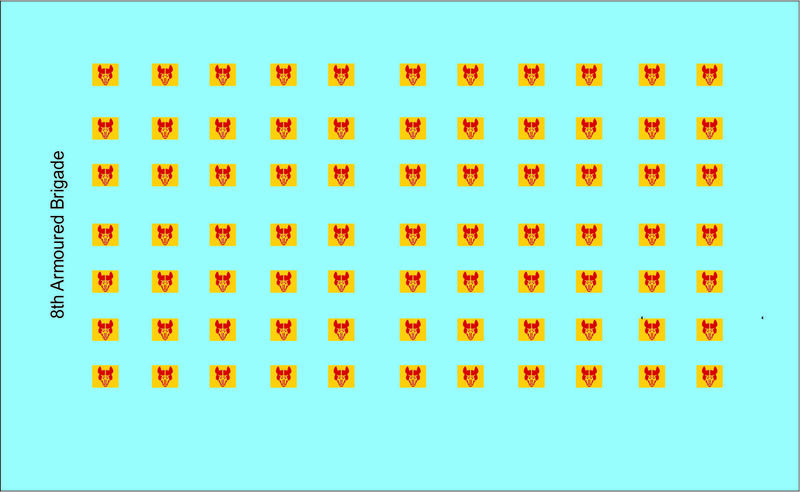 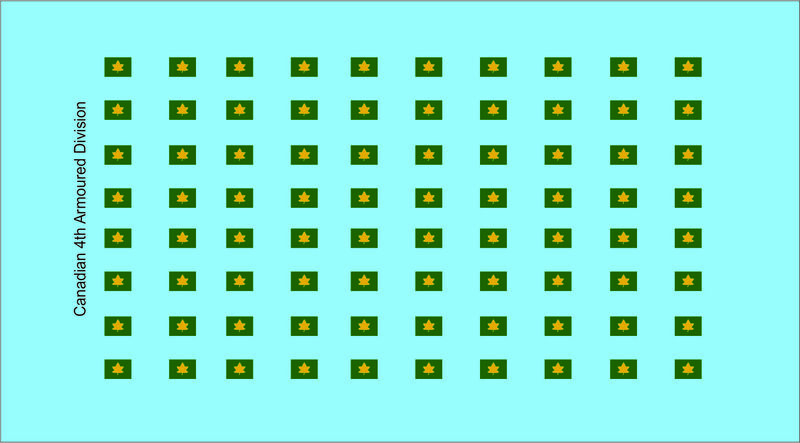 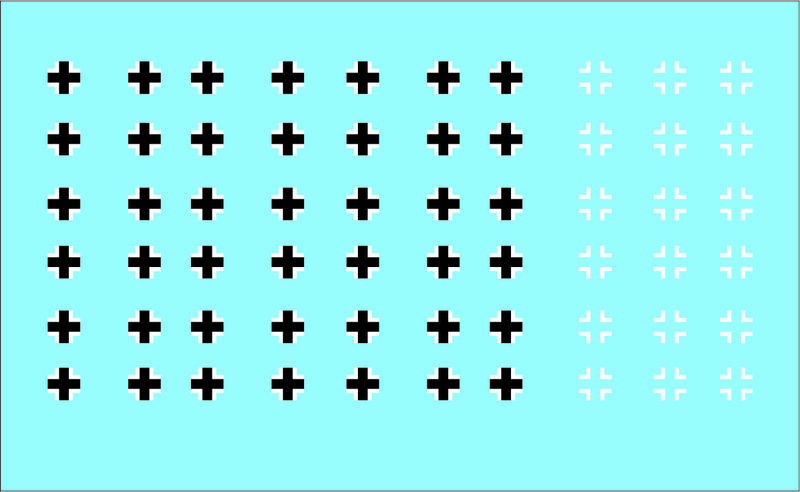 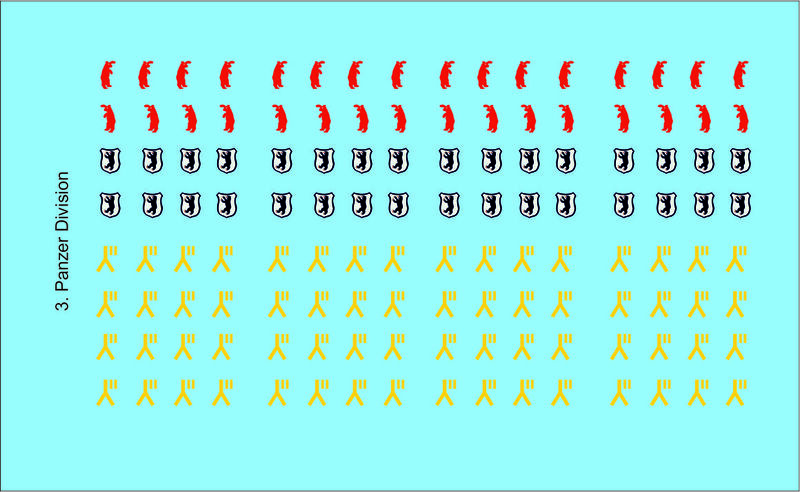 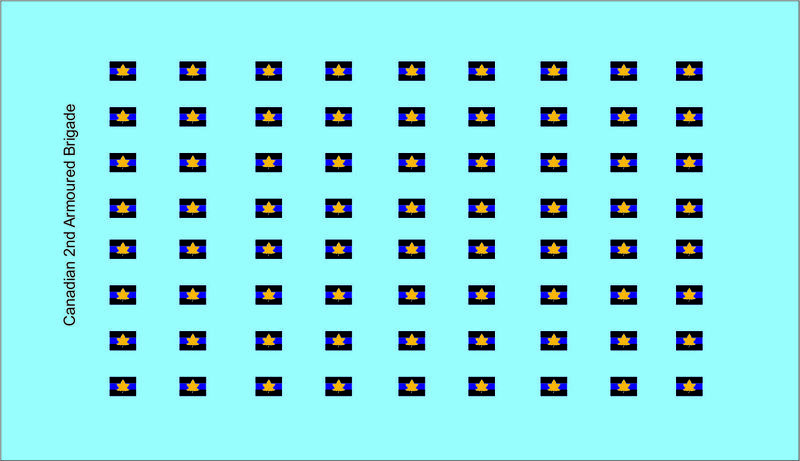 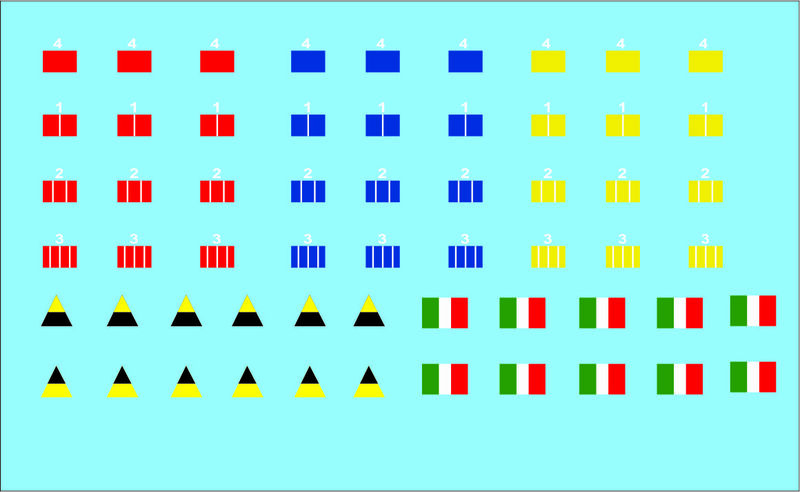 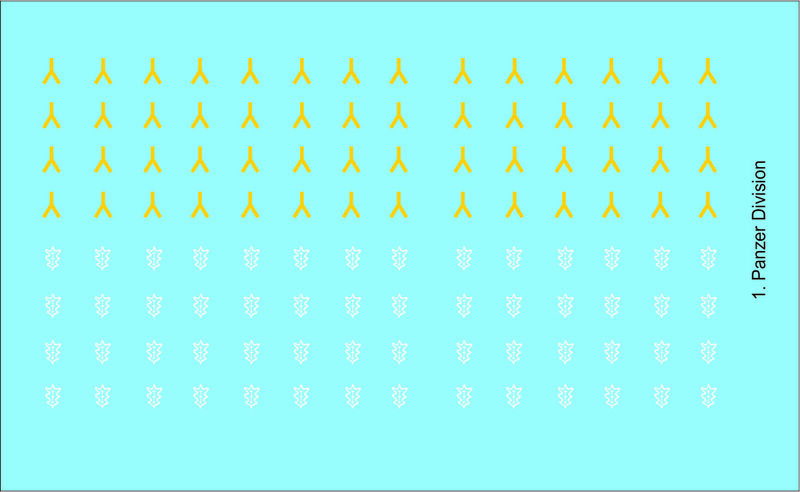 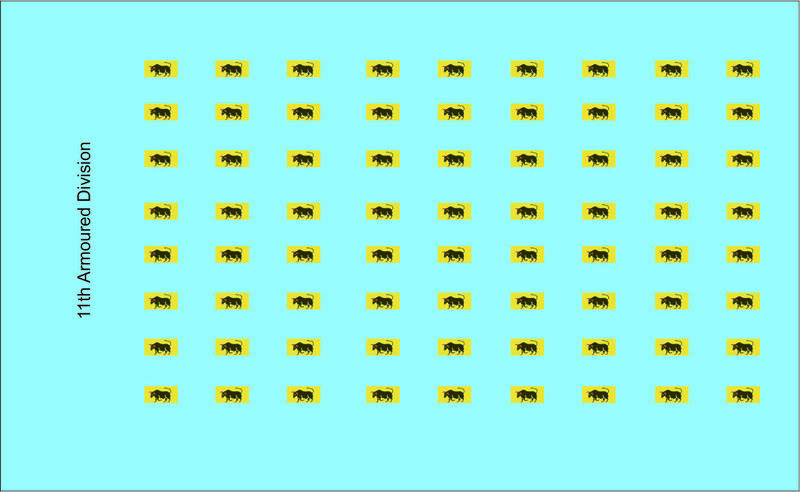 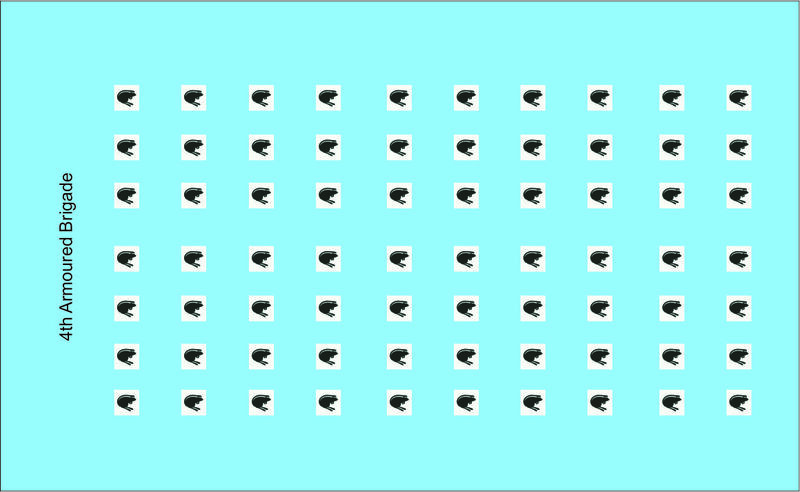 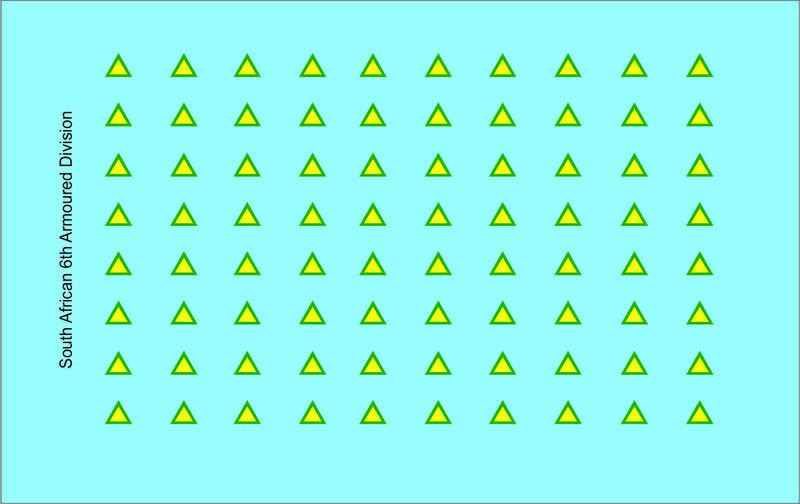 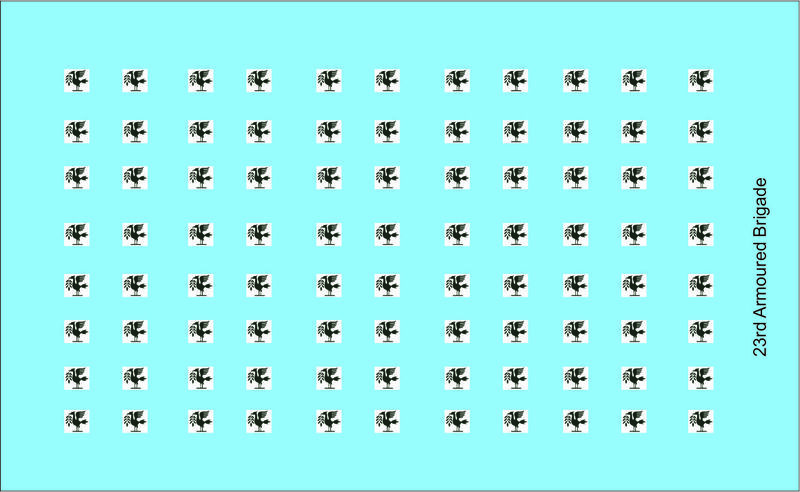 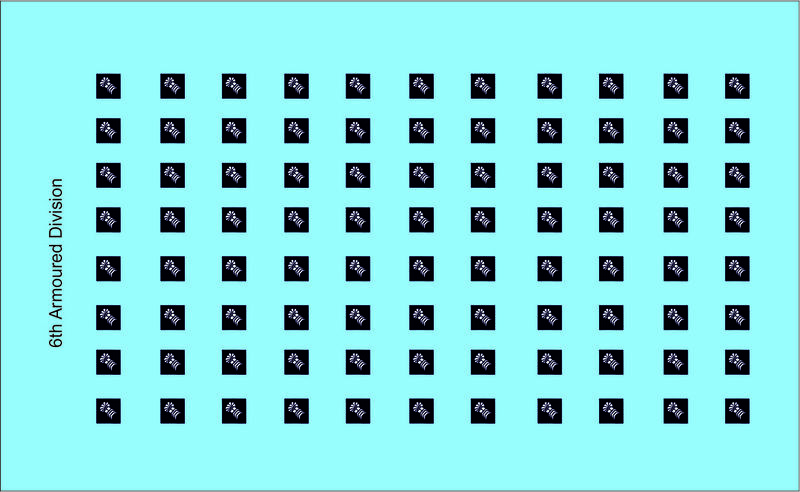 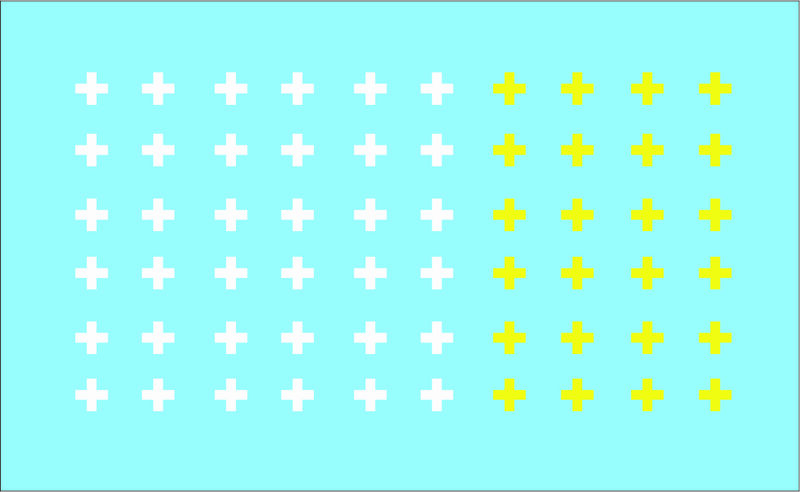 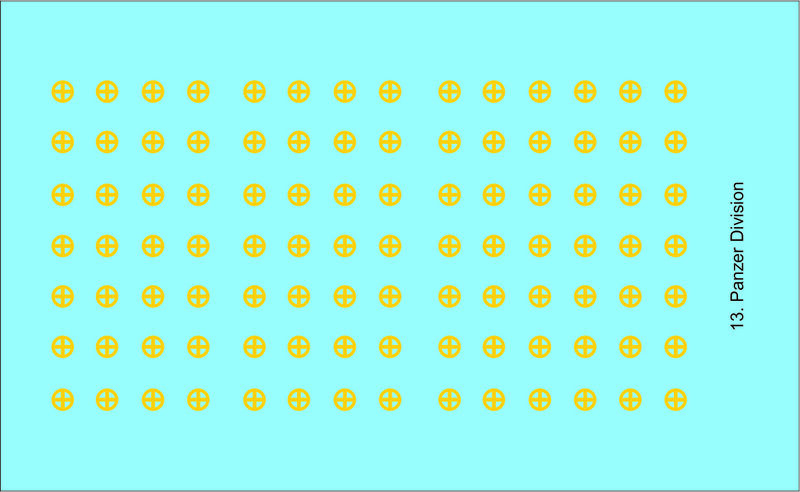 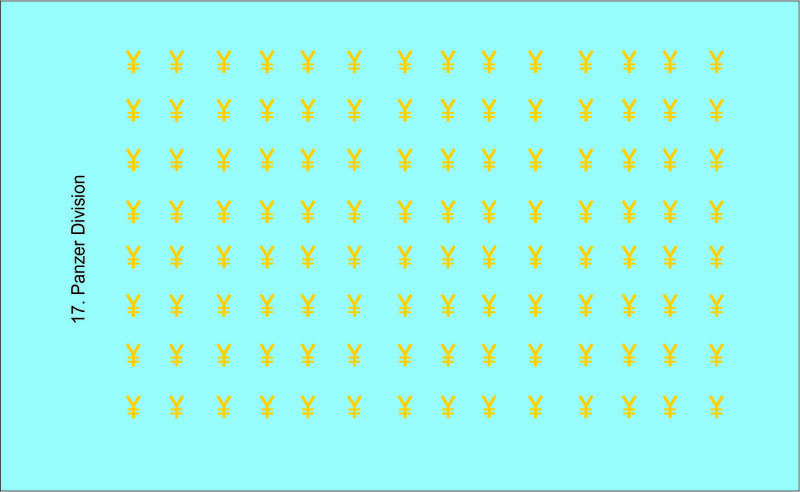 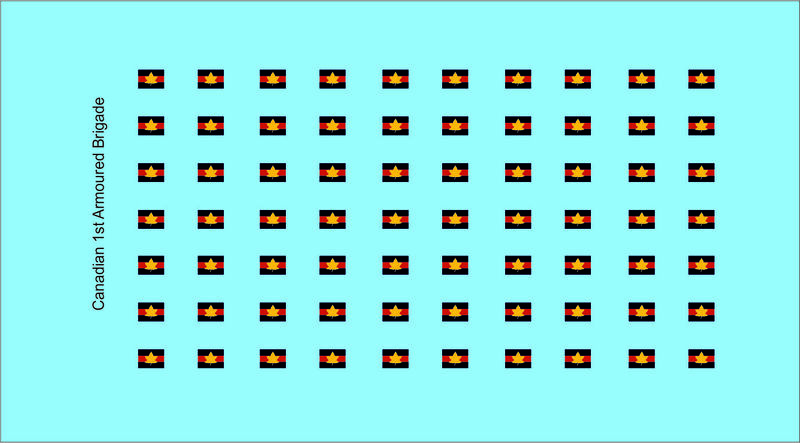 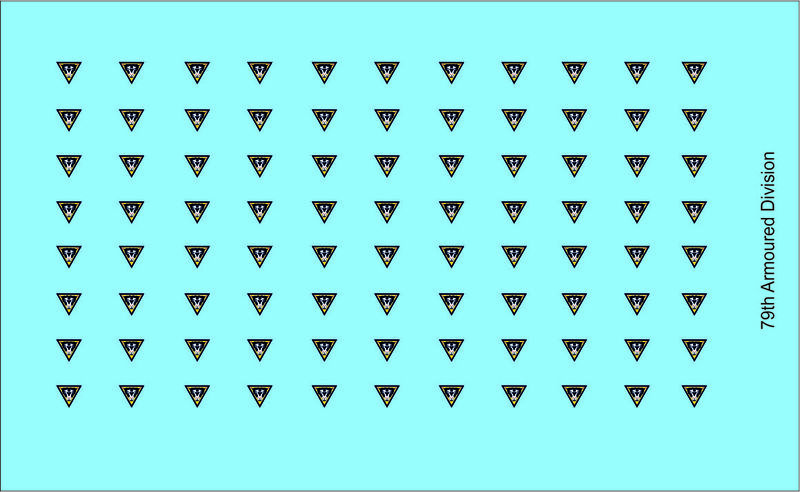 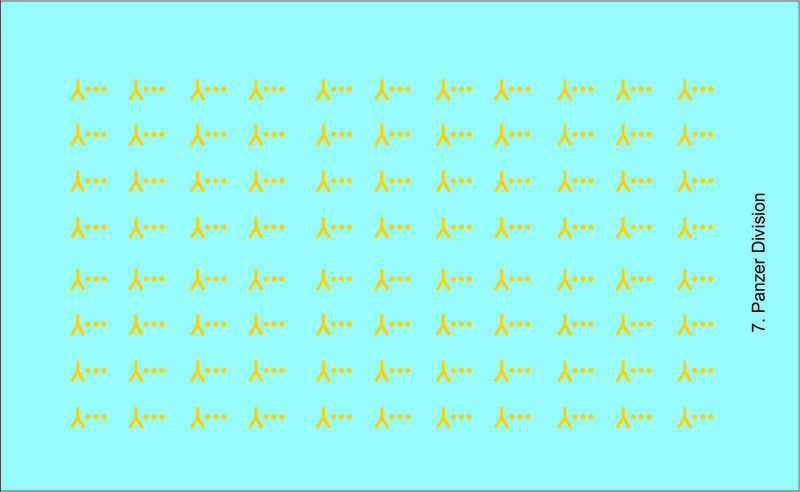 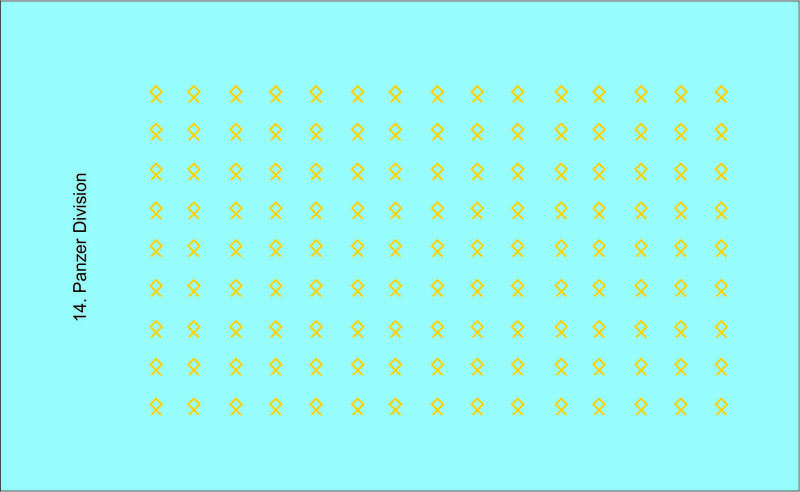 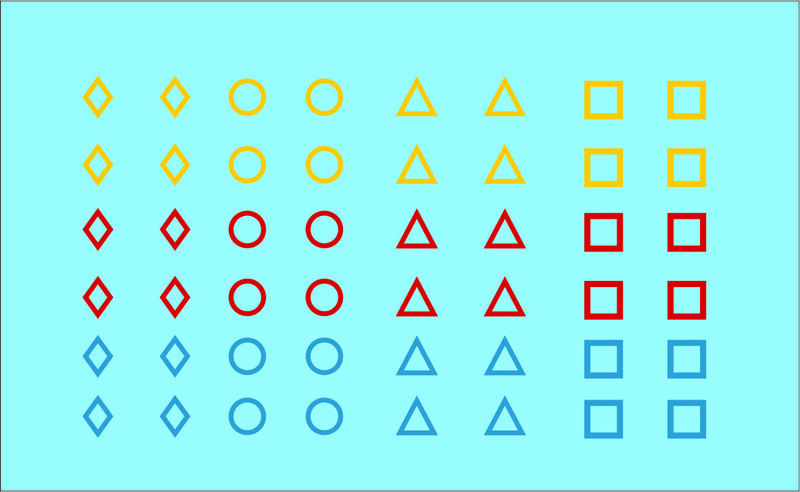 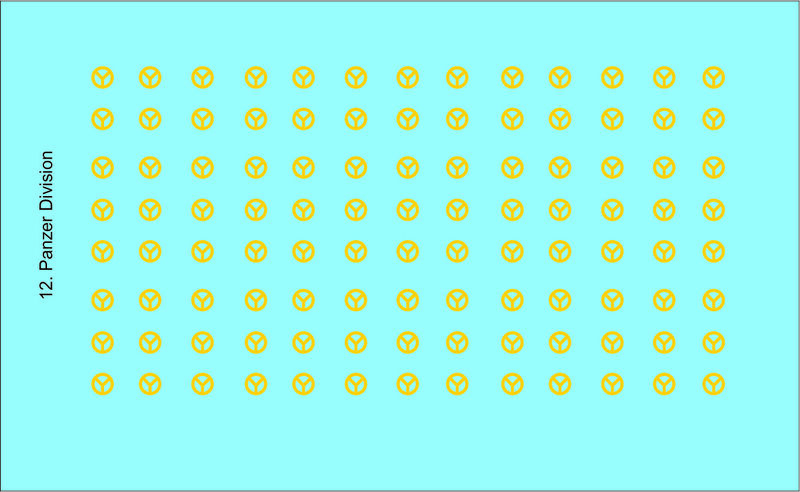 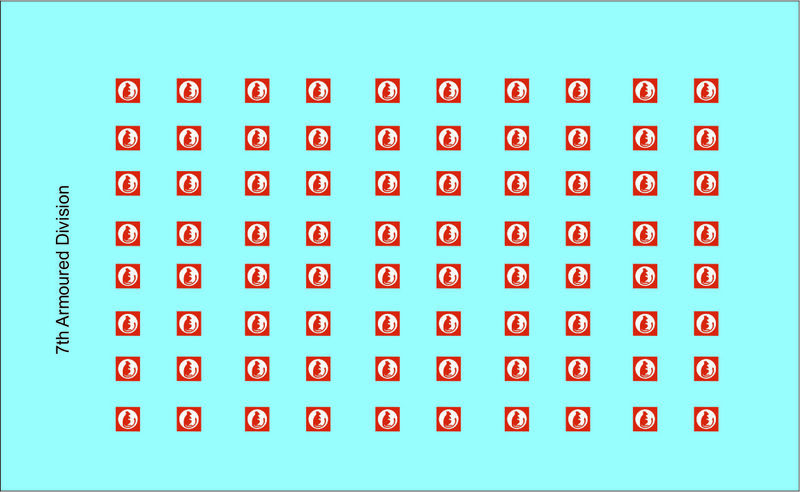 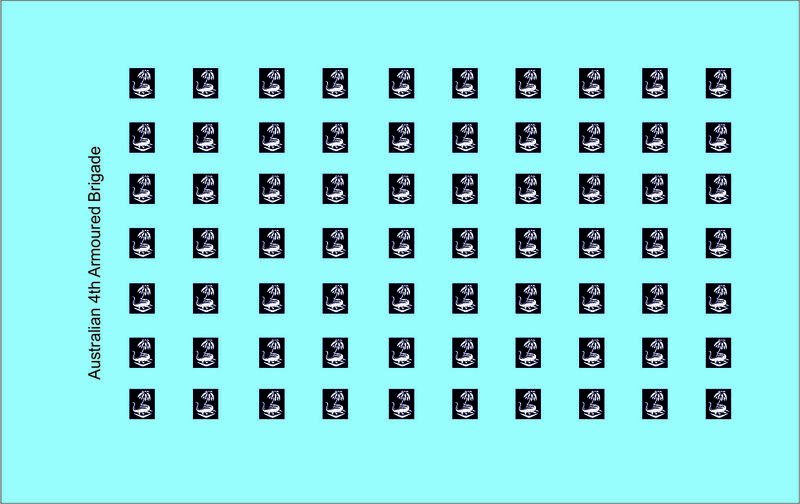 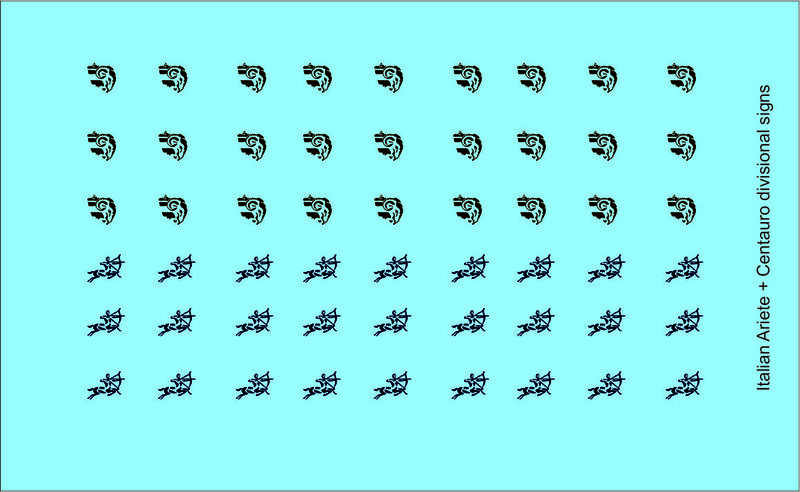 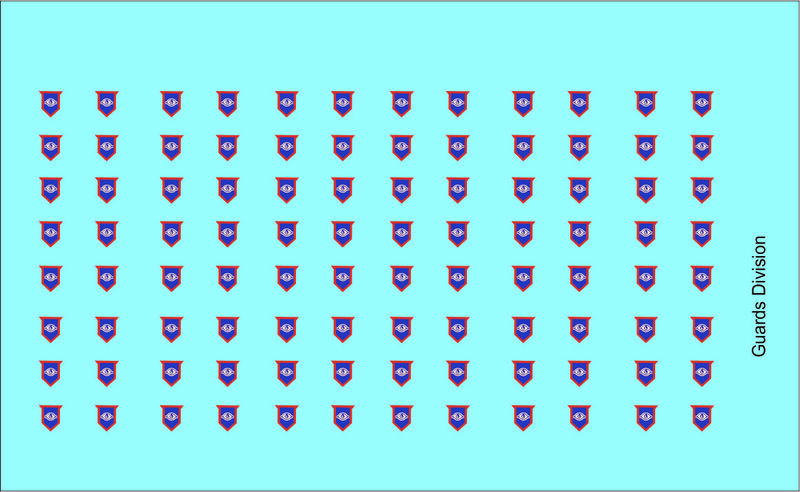 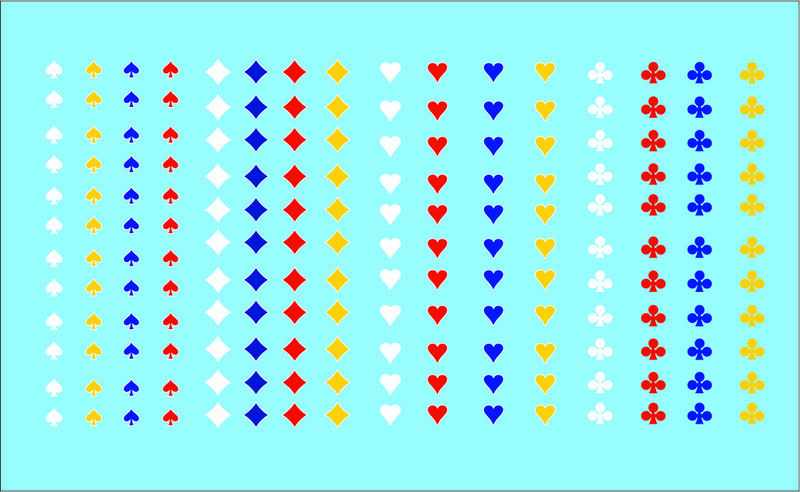 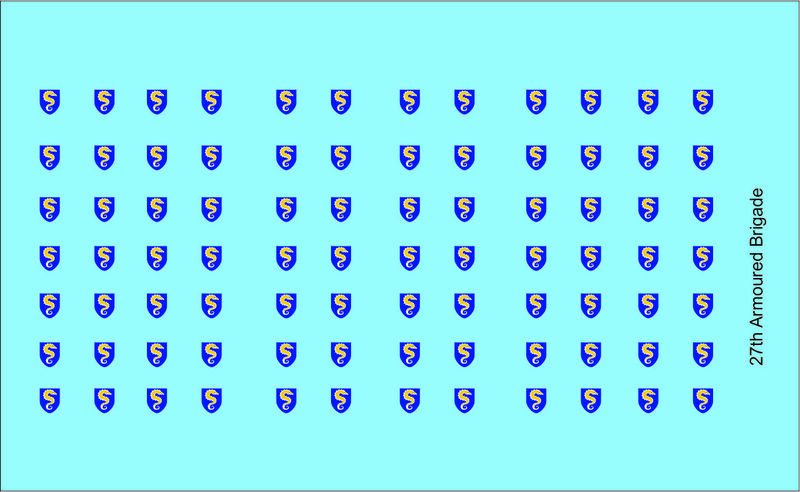 clicking the right side mouse button. 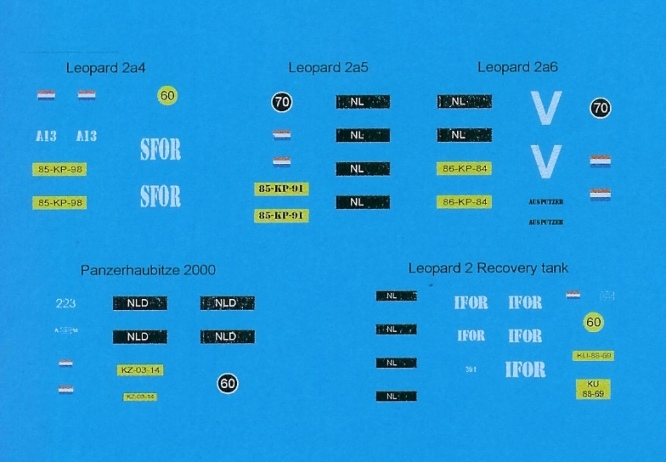 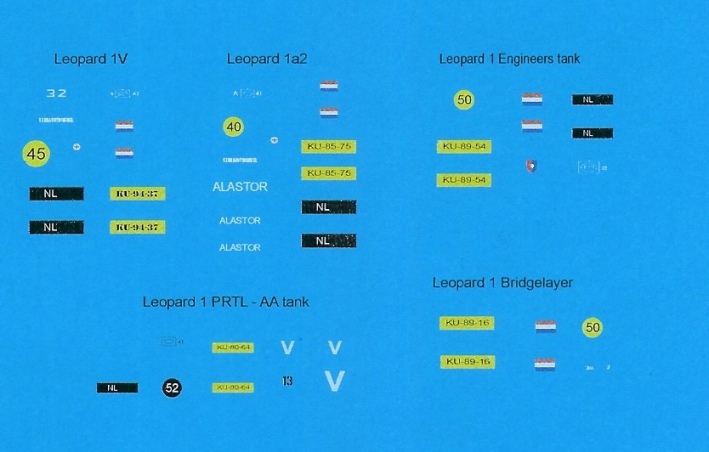 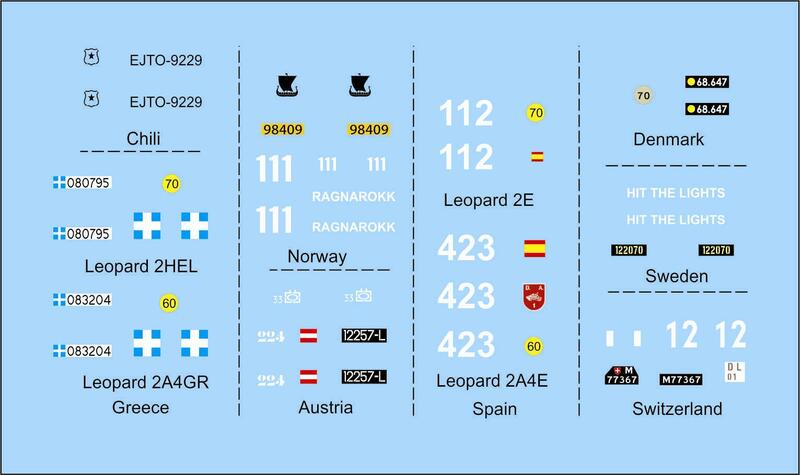 72043 Leopard 2 tank, export versions.